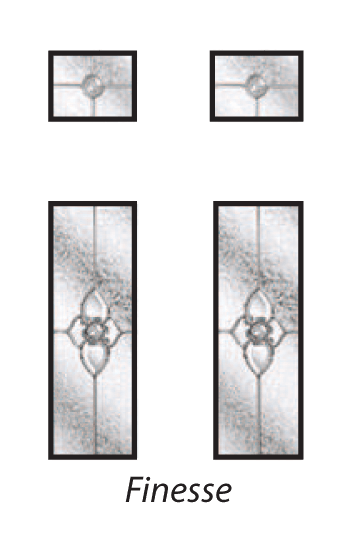 A benchmark door protects your property from the elements and your family from intruders. 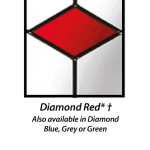 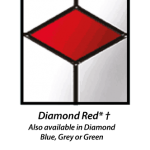 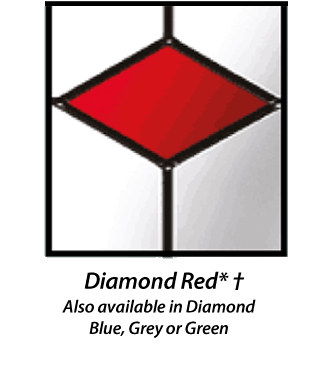 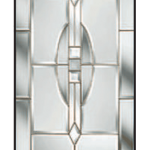 The Benchmark GRP door combines the latest technologies to produce an industry leading product. 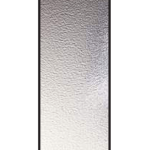 The GRP facing (Glass Reinforced Plastic) looks like wood but is unaffected by variations in temperature. 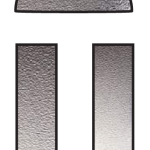 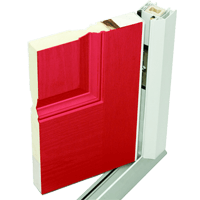 When combined with a modern sub-frame, insulating core, modern outerframe and a fantastic hardware range, the Benchmark door delivers a high security, weather-tight door that will not bow, warp, crack, splinter or dent. 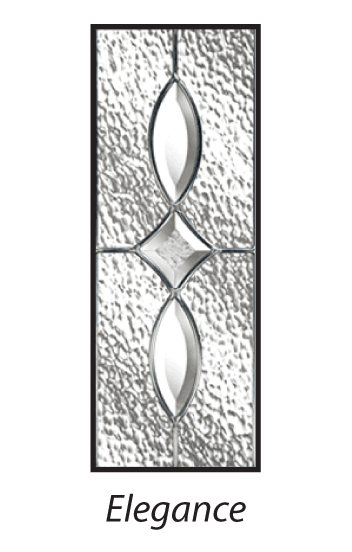 Combined with side and top lights, a Benchmark door provides stunning looks that will add instant appeal to any home. 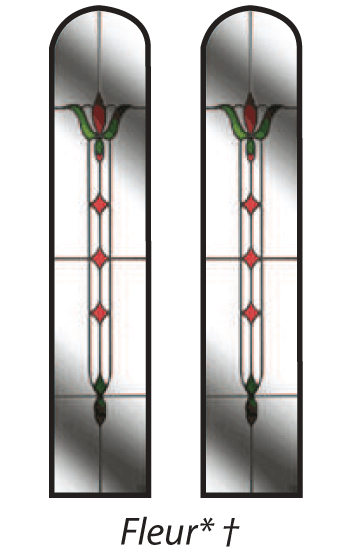 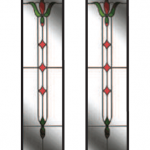 The Moorgreen is the classic dual glazed option making a smart statement for your home. 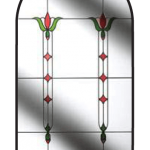 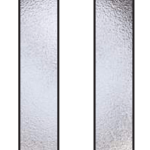 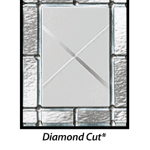 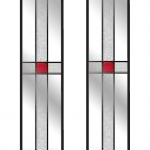 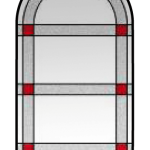 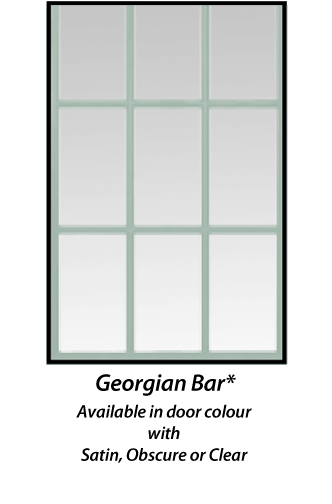 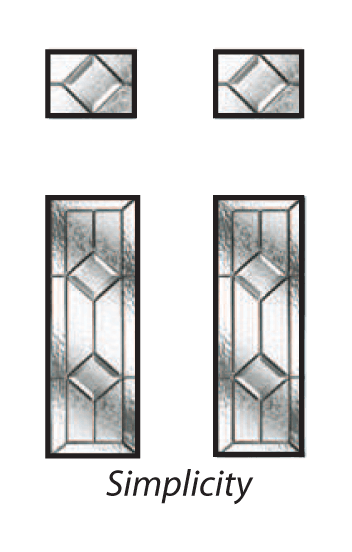 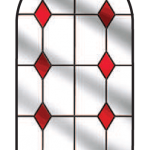 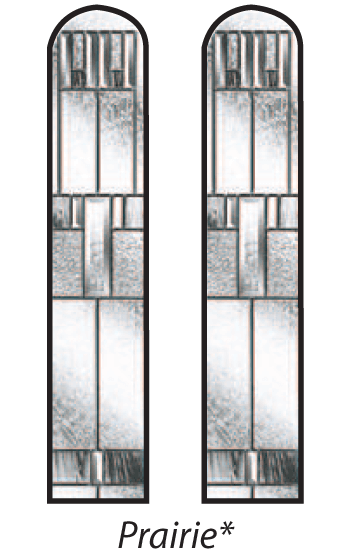 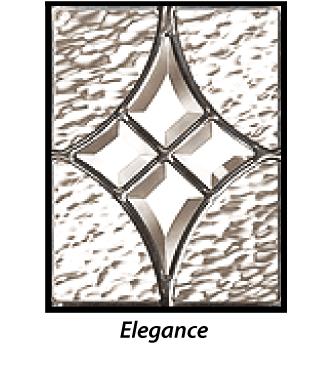 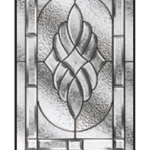 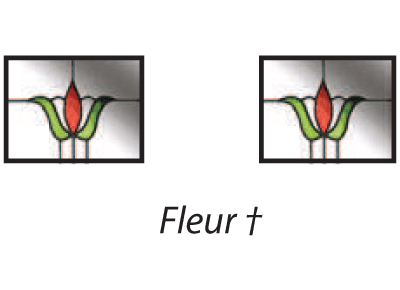 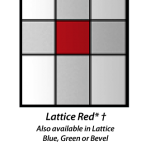 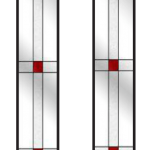 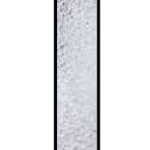 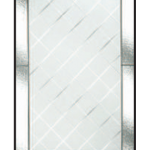 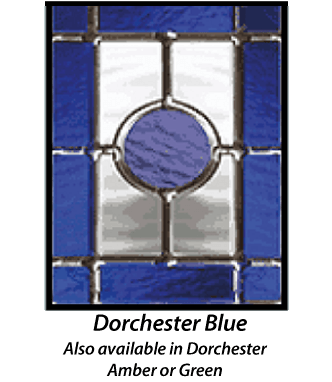 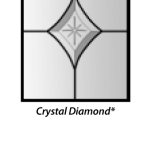 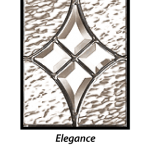 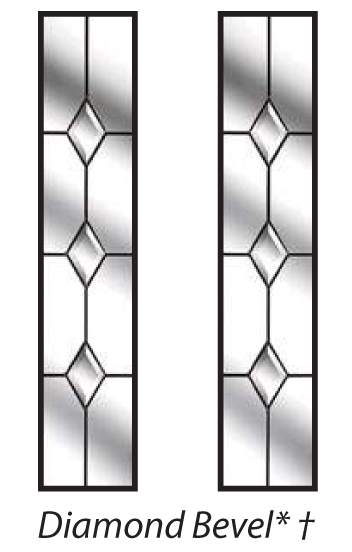 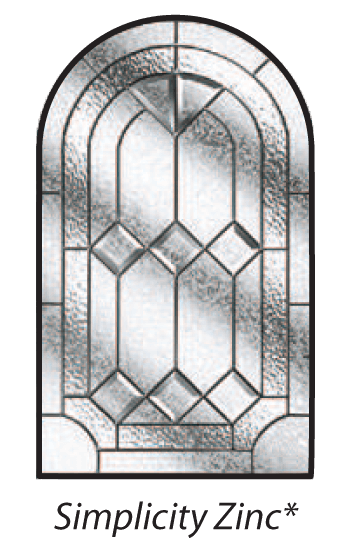 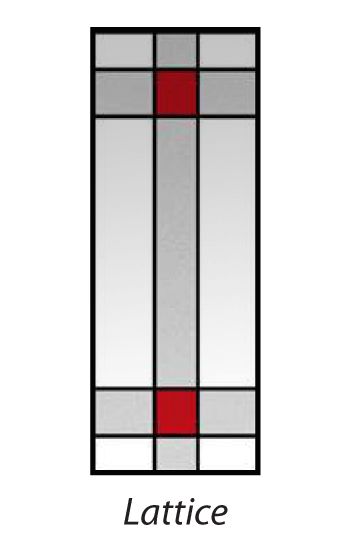 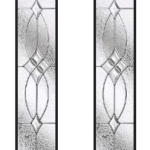 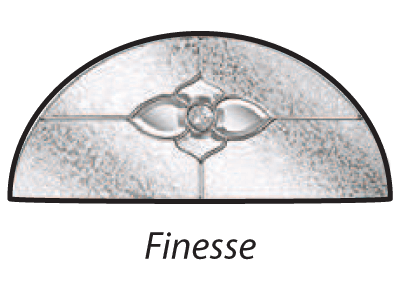 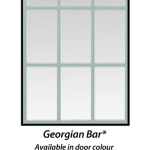 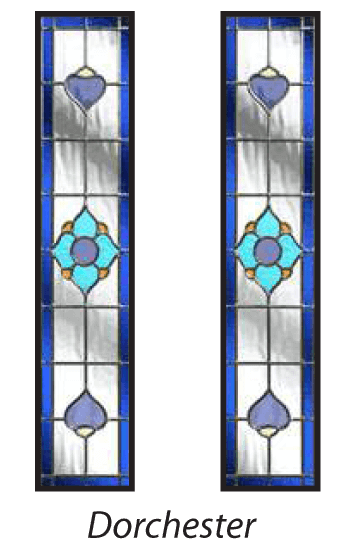 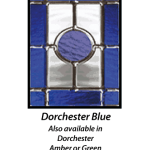 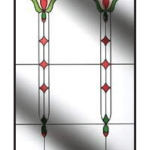 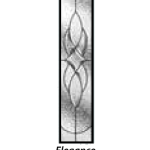 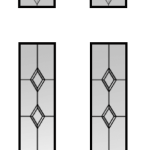 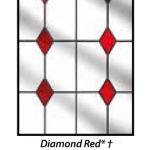 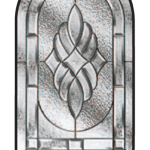 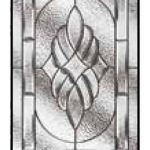 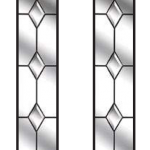 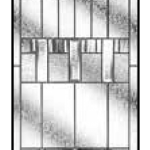 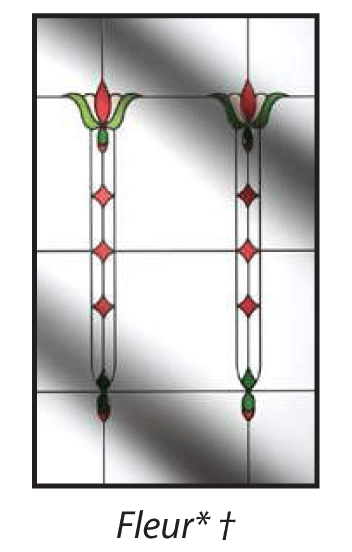 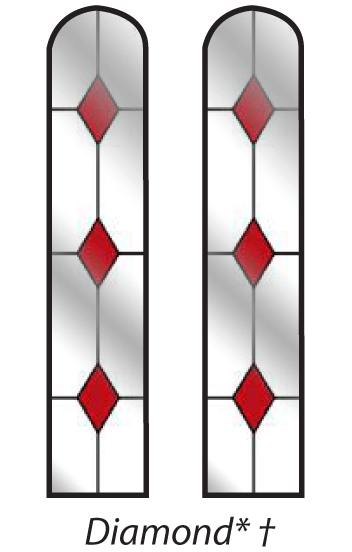 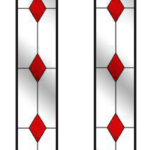 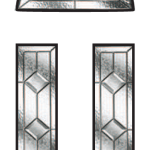 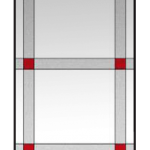 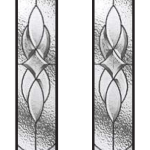 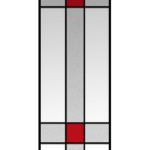 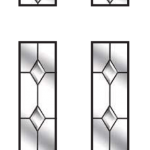 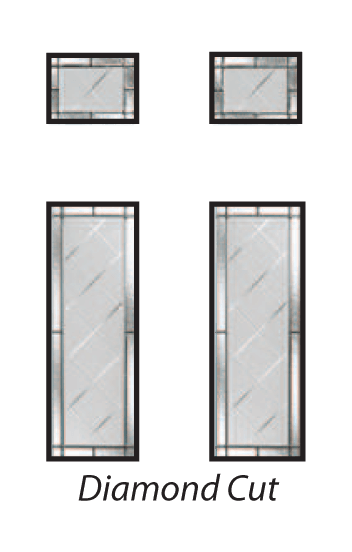 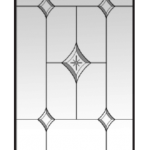 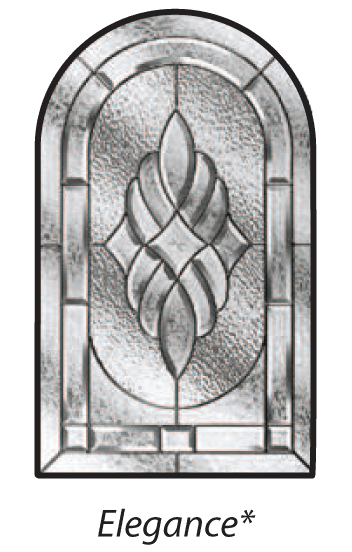 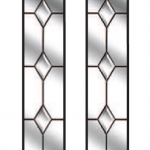 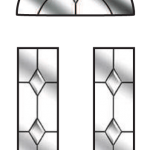 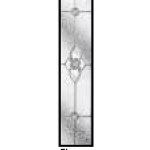 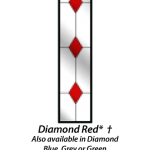 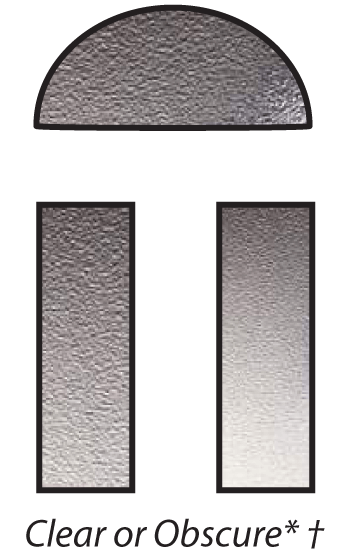 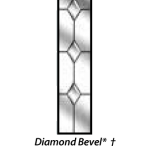 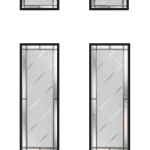 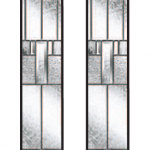 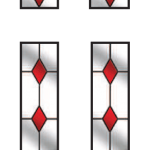 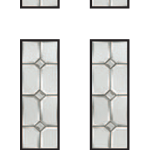 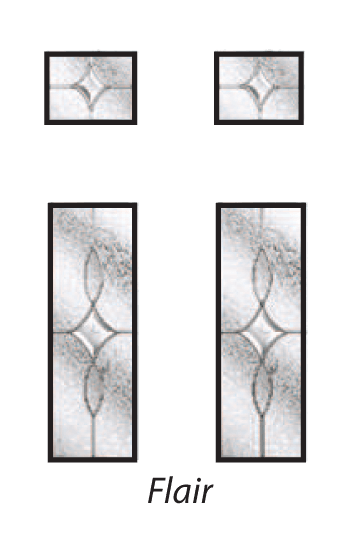 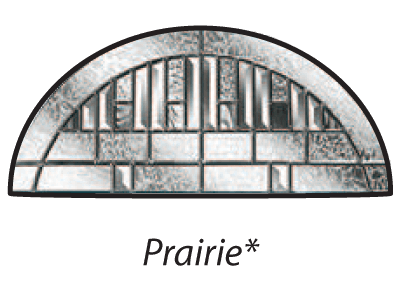 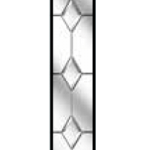 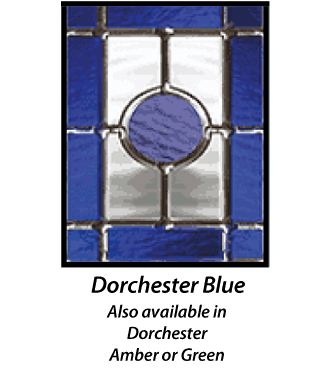 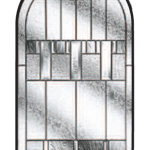 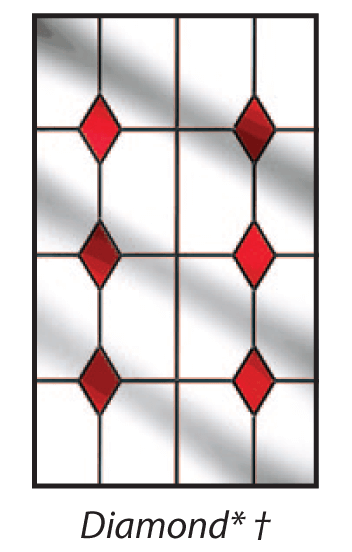 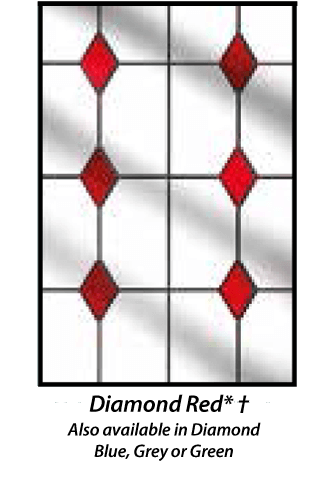 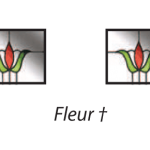 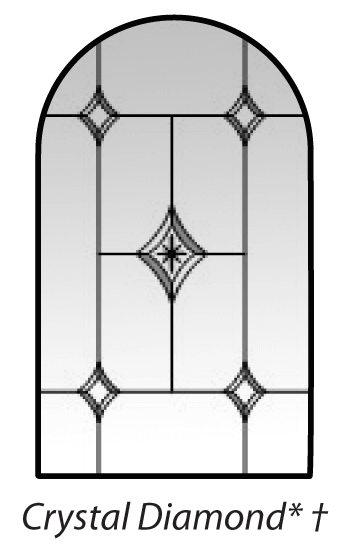 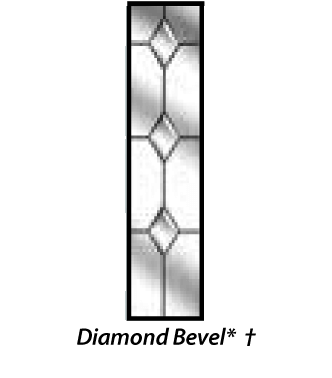 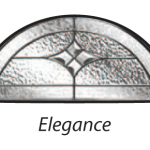 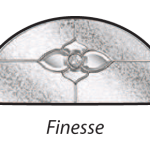 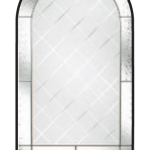 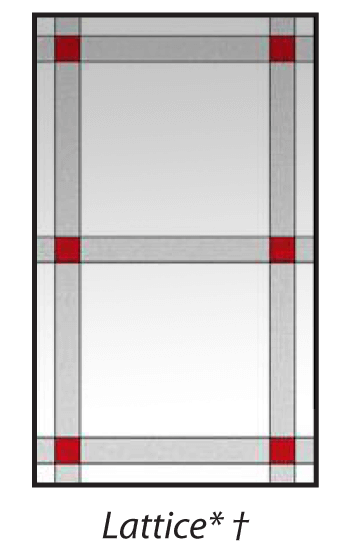 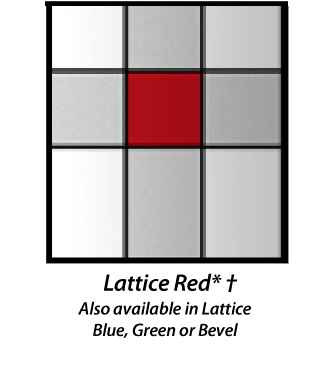 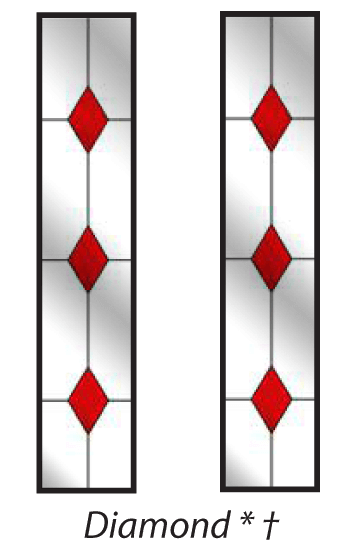 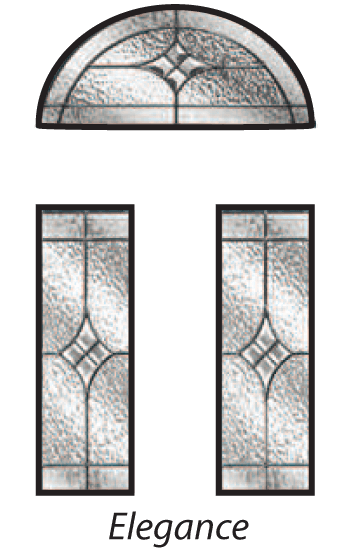 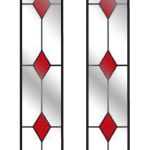 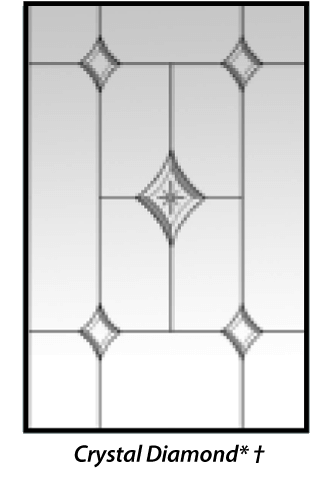 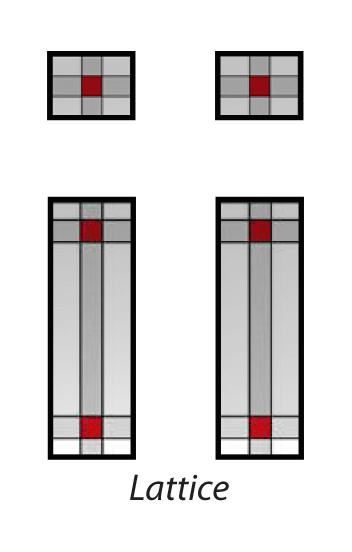 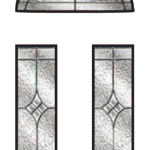 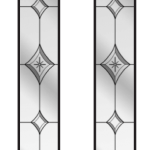 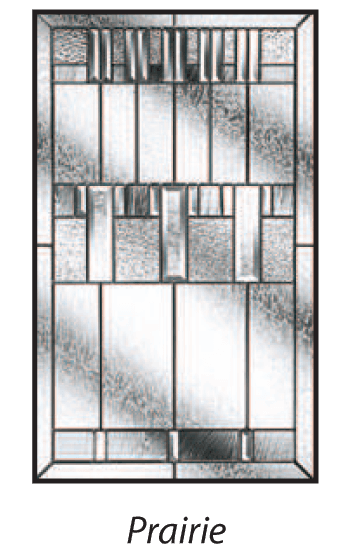 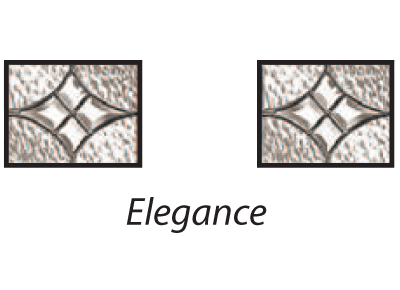 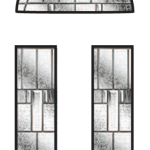 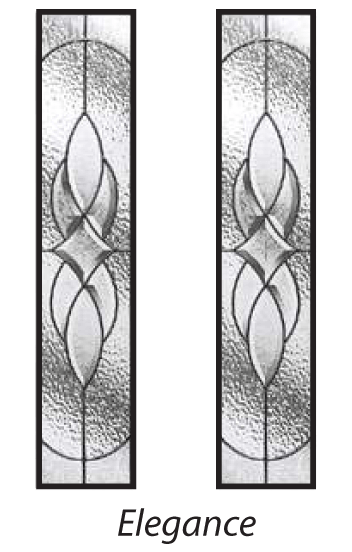 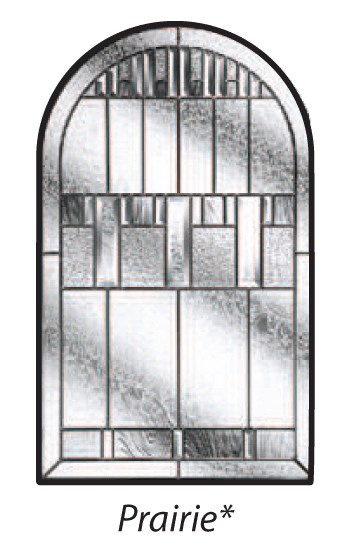 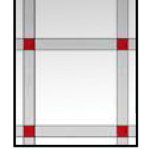 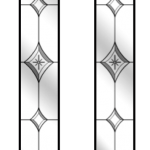 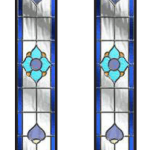 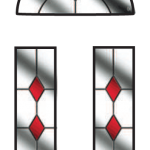 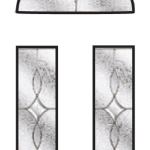 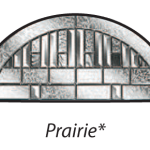 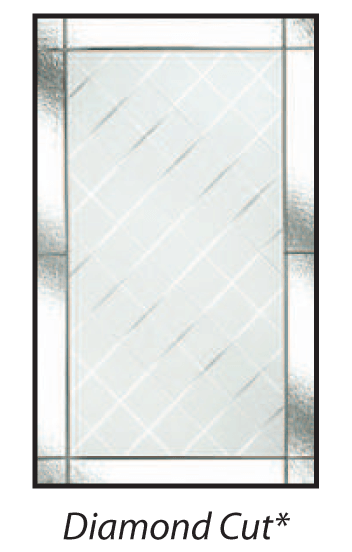 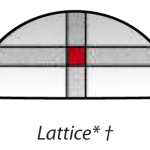 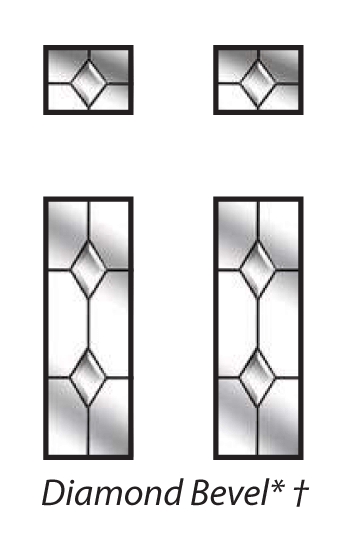 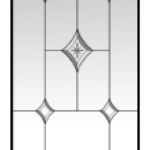 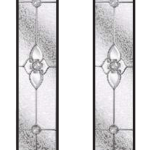 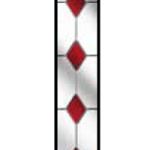 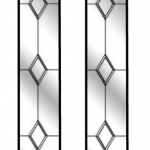 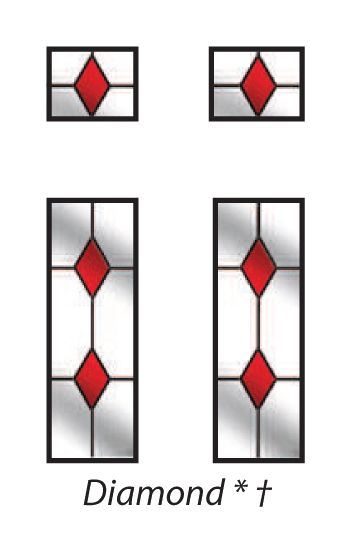 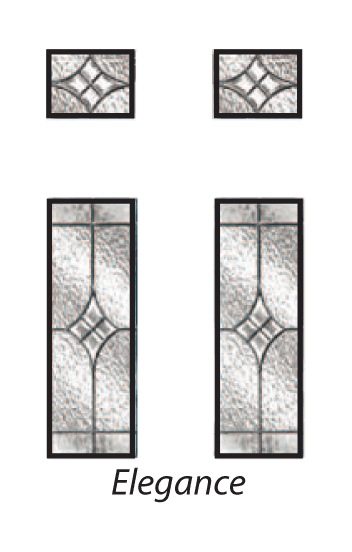 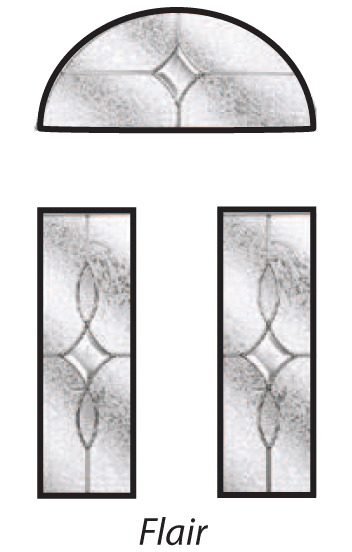 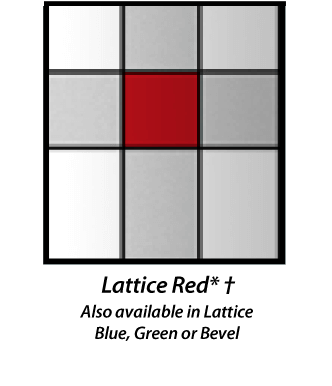 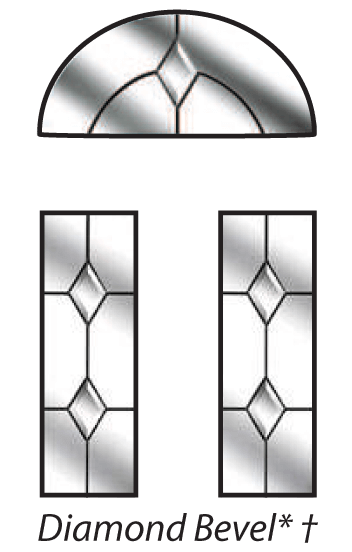 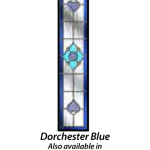 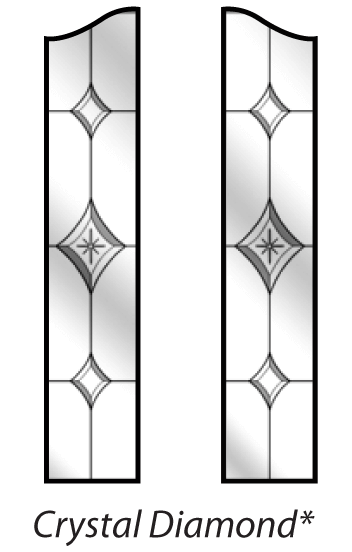 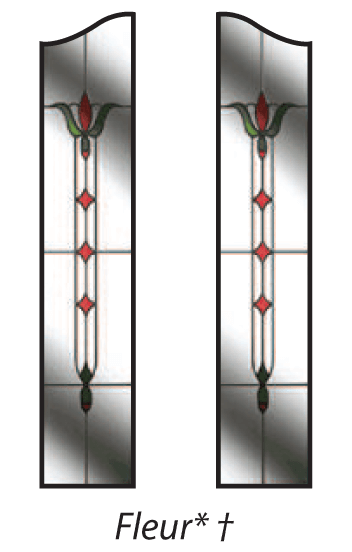 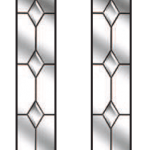 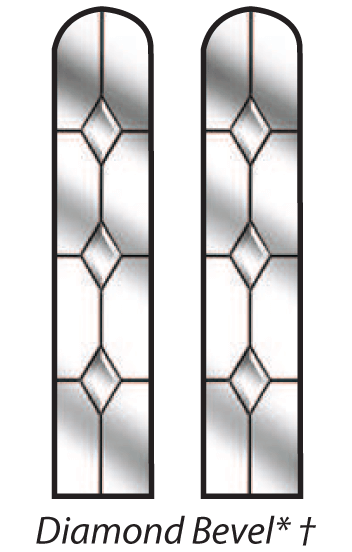 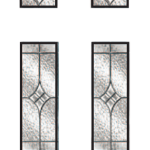 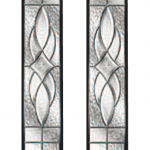 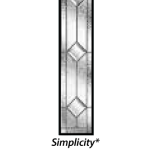 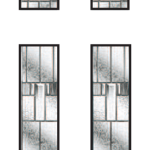 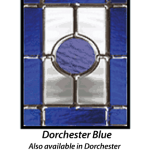 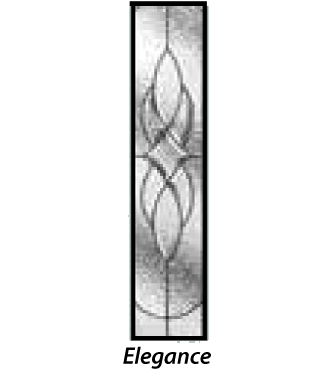 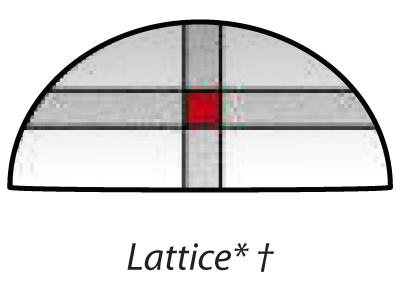 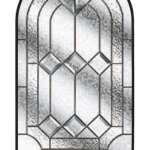 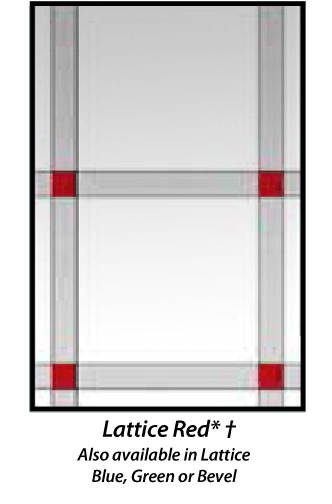 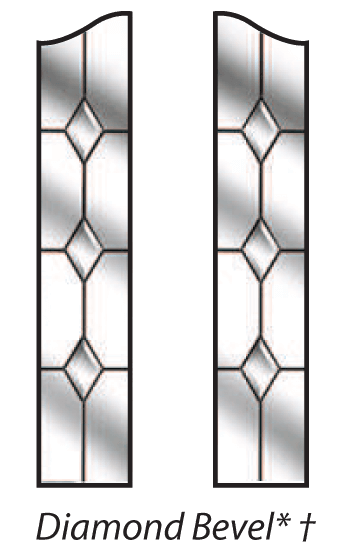 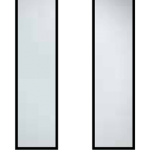 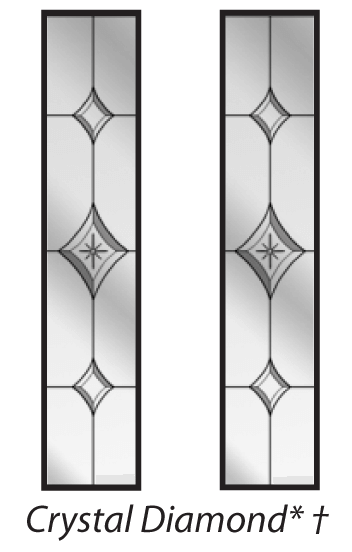 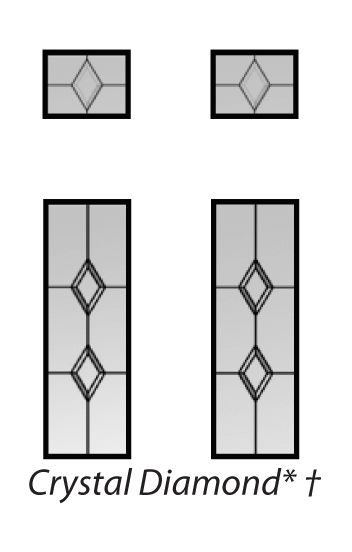 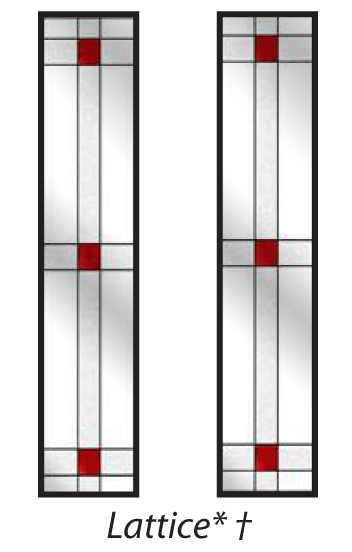 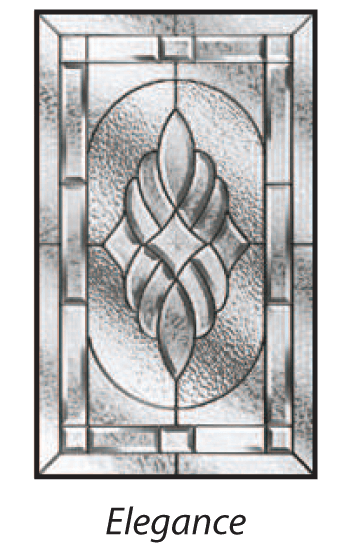 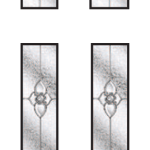 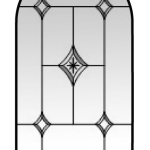 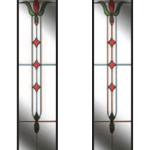 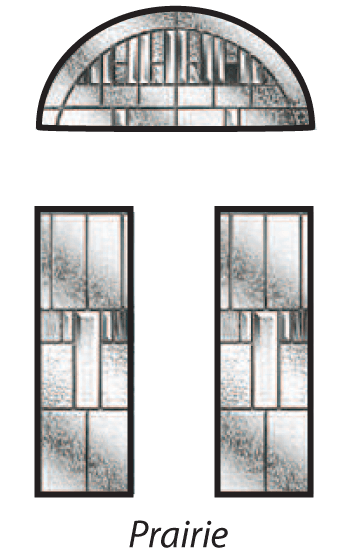 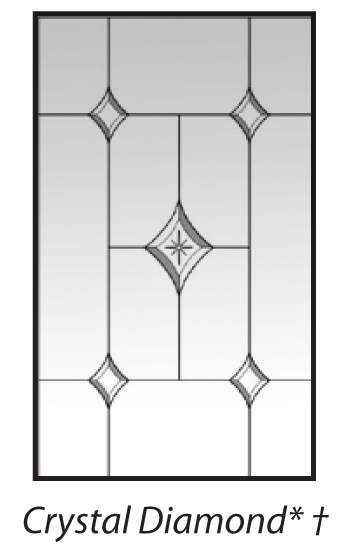 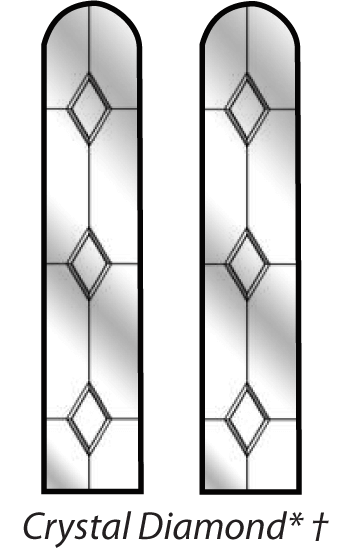 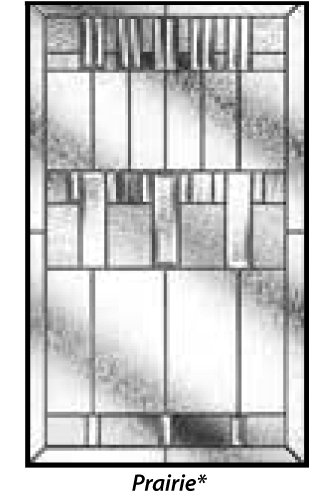 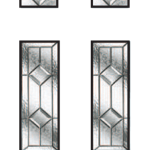 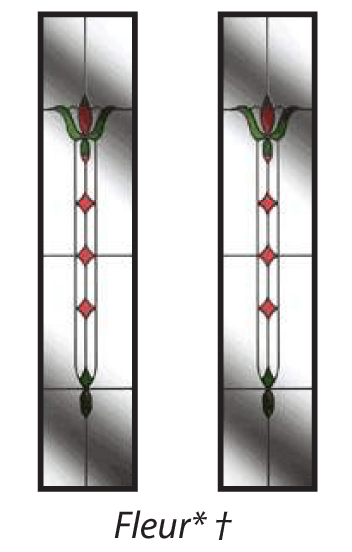 Choose from our wide range of decorative glazing options to add an additional personal touch. 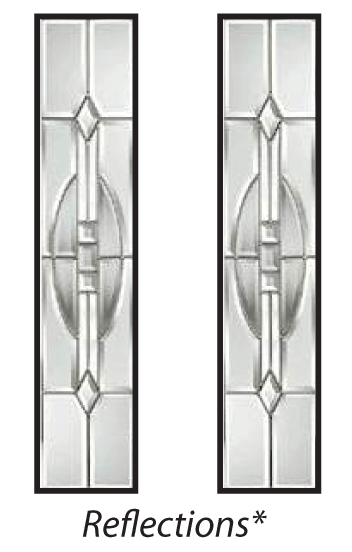 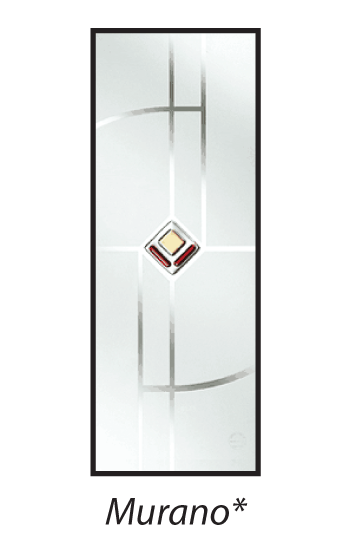 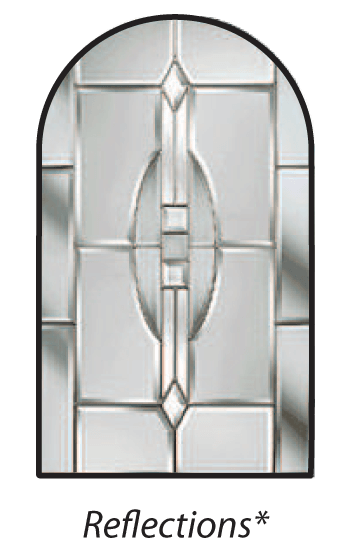 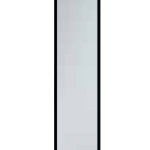 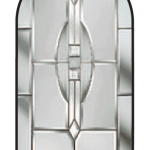 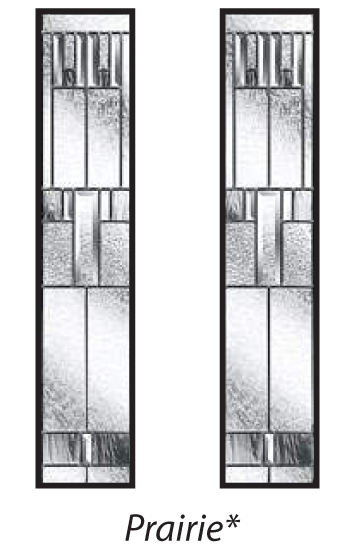 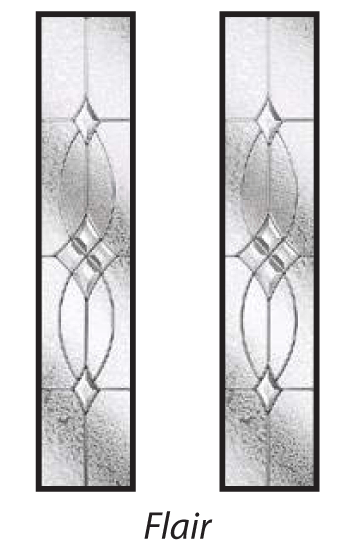 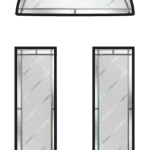 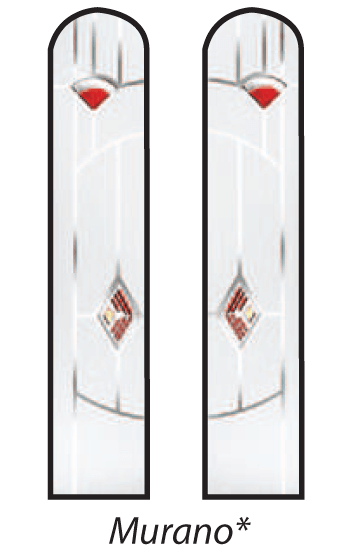 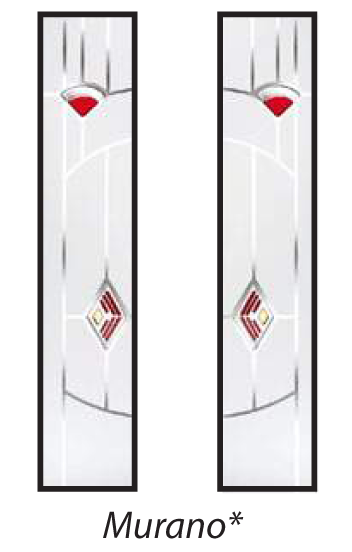 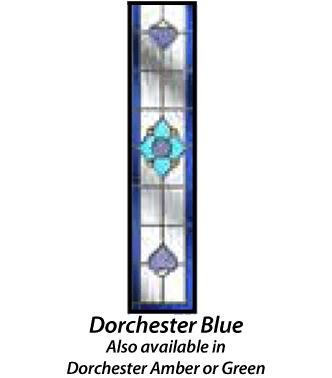 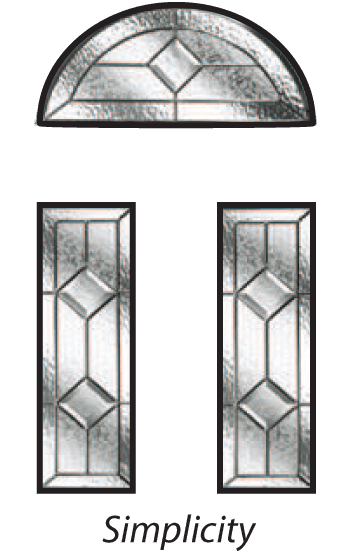 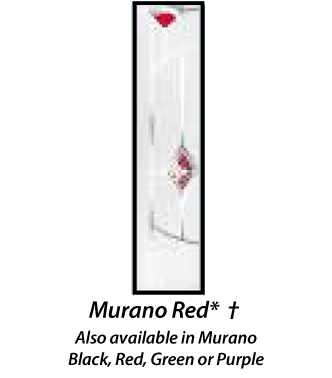 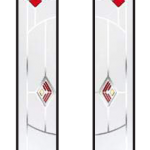 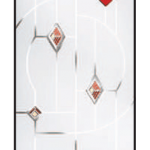 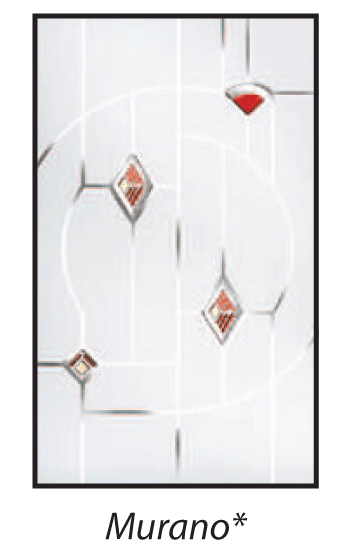 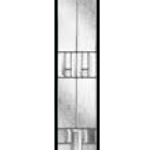 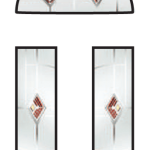 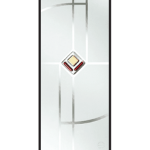 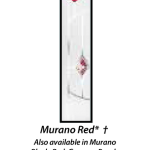 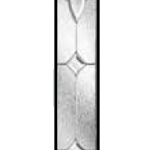 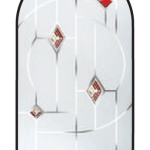 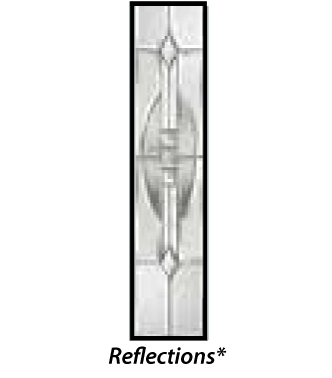 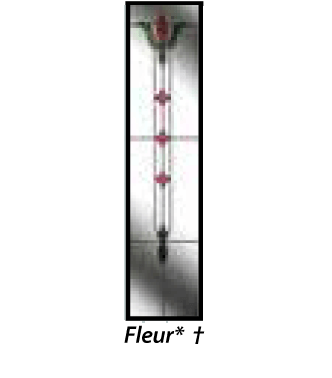 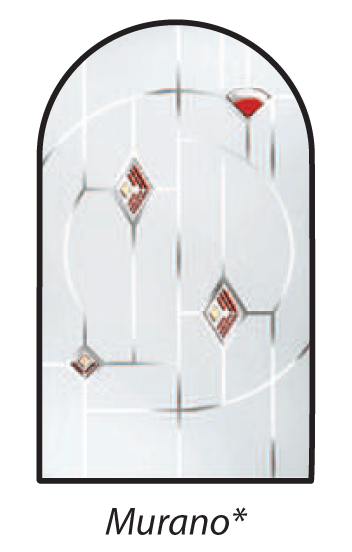 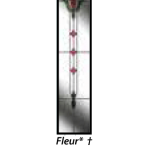 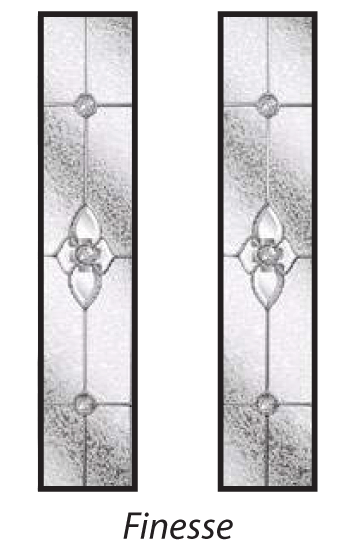 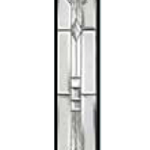 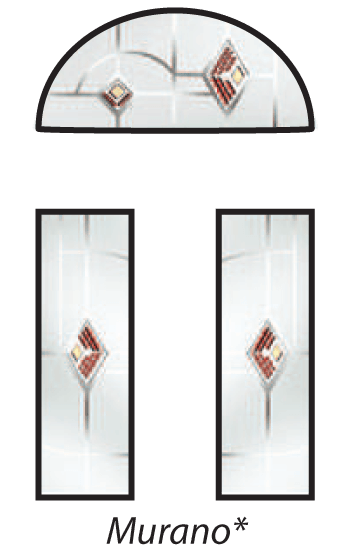 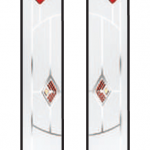 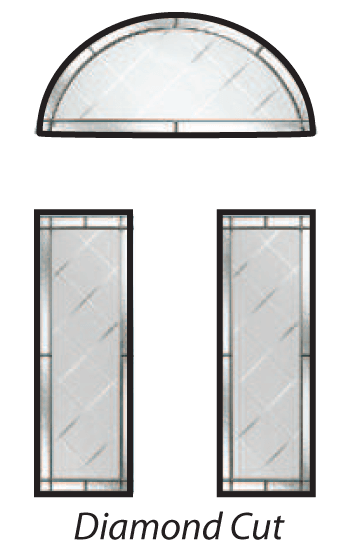 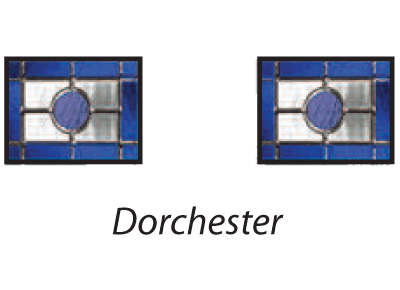 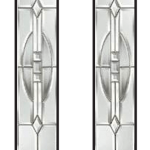 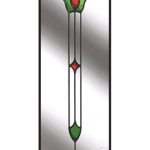 * Available as part of the Masterdor Secured by Design or 6.8mm laminate glass upgrade. 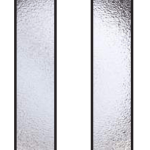 With its distinguishing angle brow design, The Butterley is an elegant twist on our other dual glazed door, The Moorgreen. 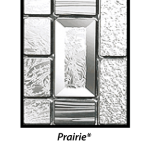 Perfect for adding a smart touch to a modern or traditional home. 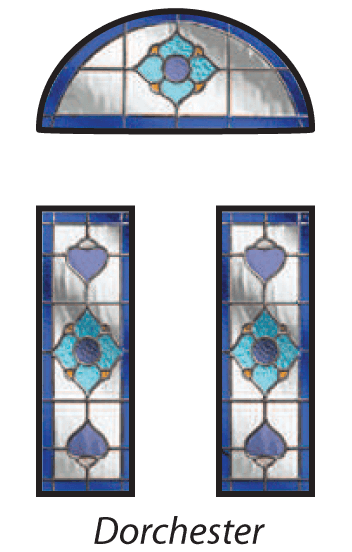 The Kingston promotes Edwardian styling with its beautiful dual arched glazing panels teamed with traditional double solid panels. 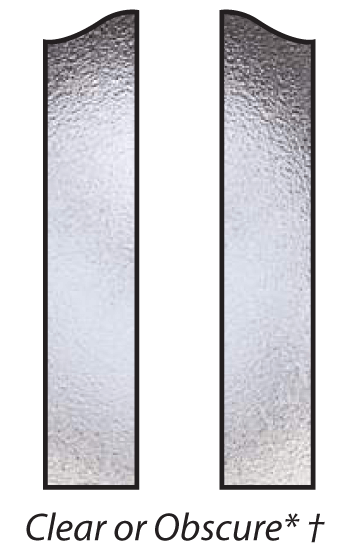 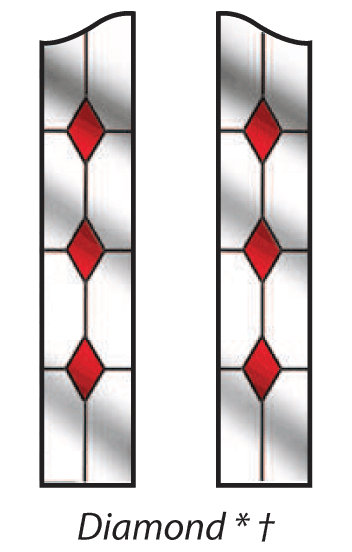 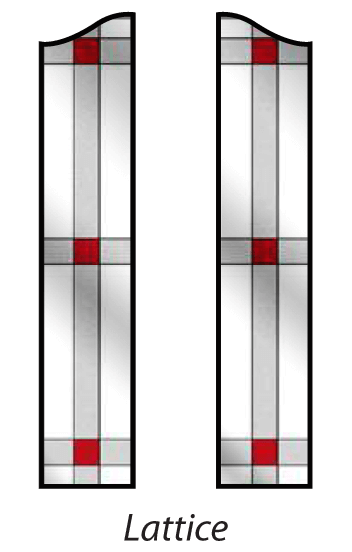 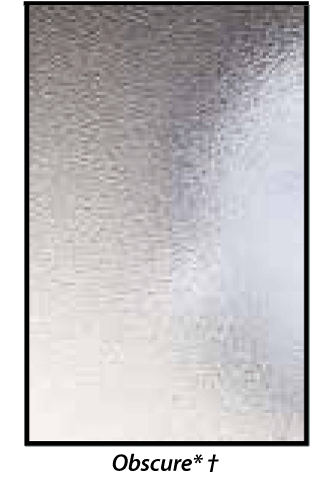 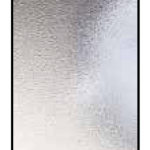 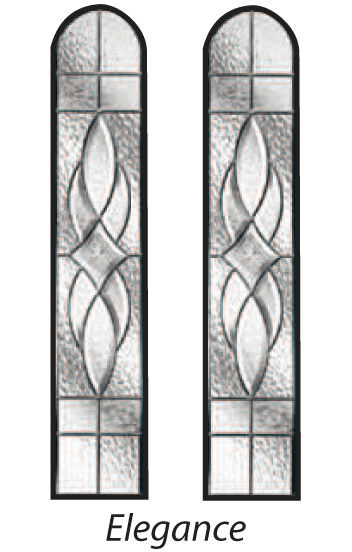 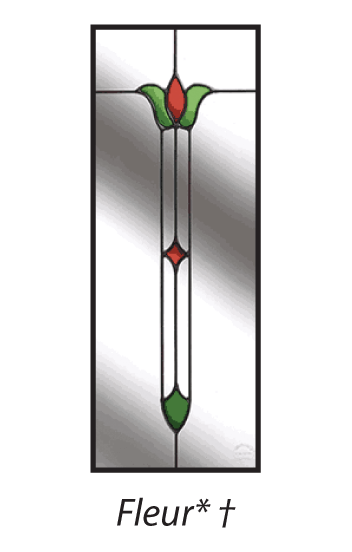 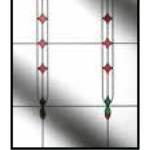 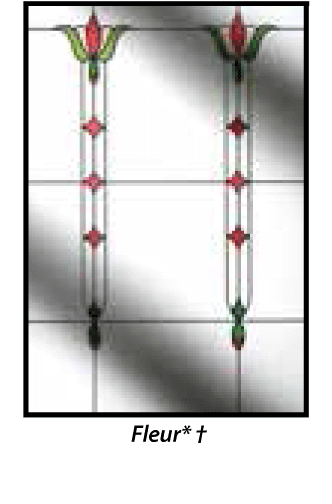 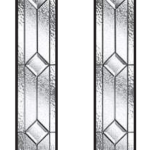 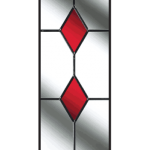 Bring style and colour to your chosen door with decorative glass. 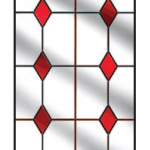 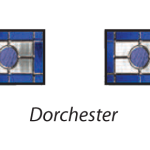 The Derwent teams elegant lines with charming glazing panels ideal for allowing light in and giving you the opportunity to personalise your home. 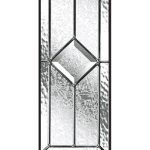 With a half moon top panel and dual rectangular side panels, The Amber is a unique decorative option and has a host of stunning glazing options to choose from. 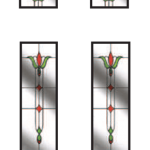 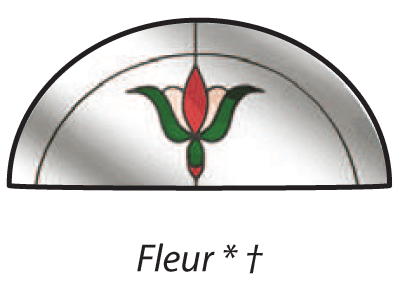 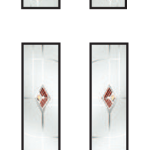 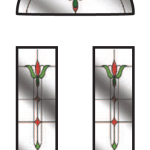 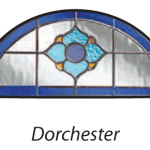 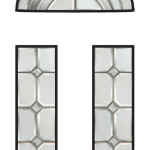 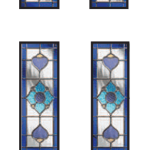 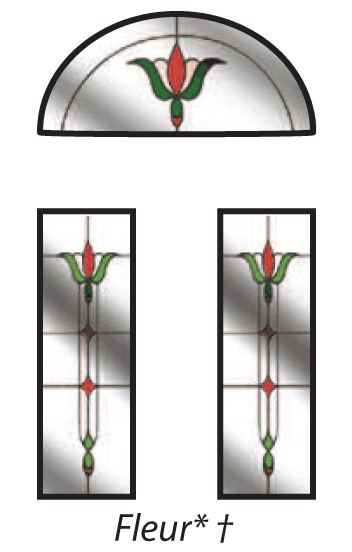 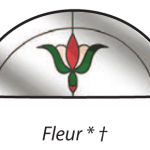 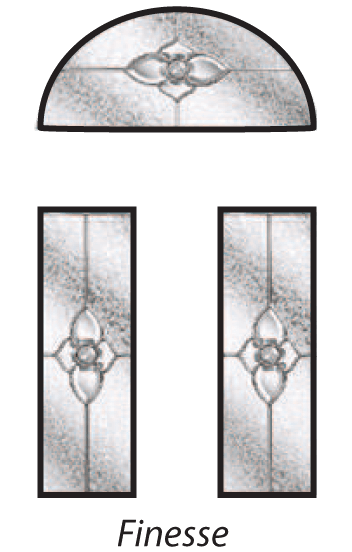 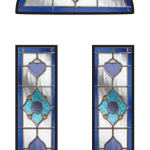 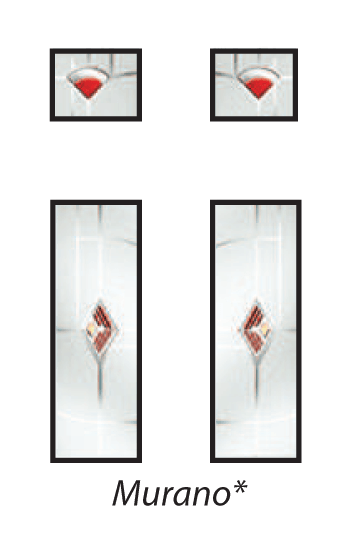 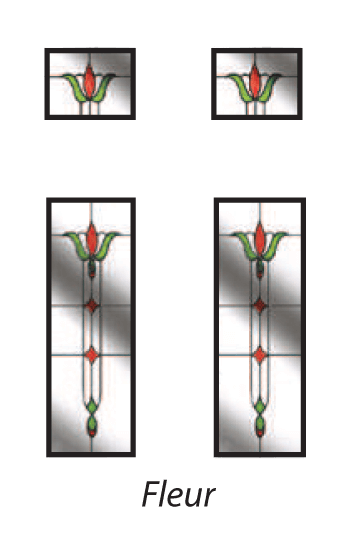 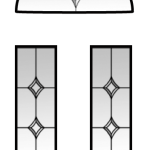 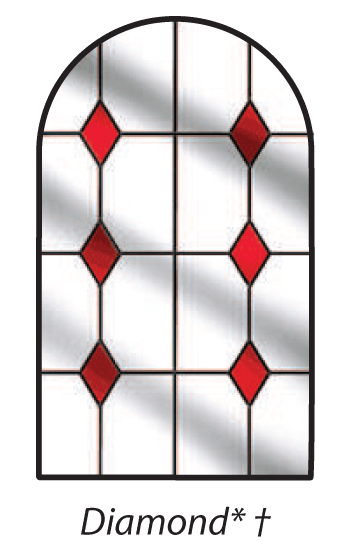 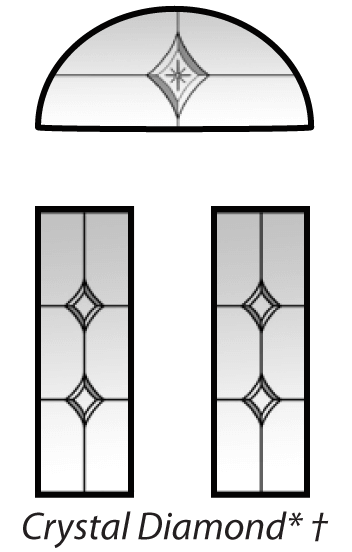 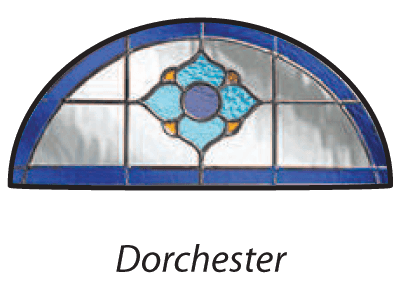 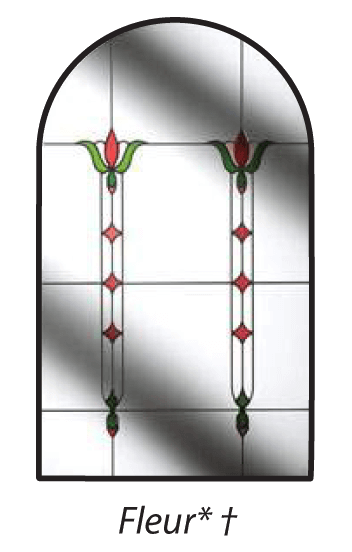 The Dove is a four panel door with traditional Georgian semi-circular top light that can be enhanced with one of our decorative glazing styles. 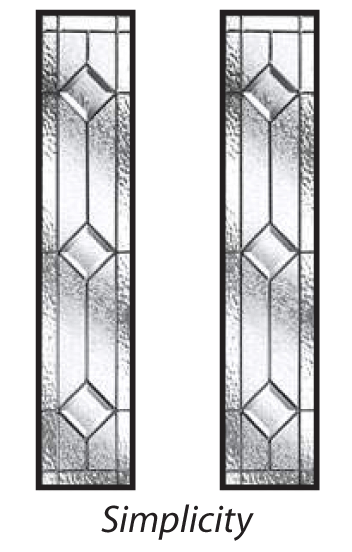 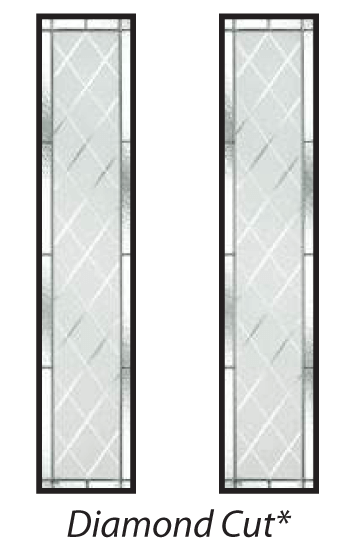 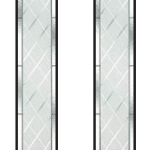 The Ecclesbourne is a traditional 6 panel door with two high level lights that can be glazed with a choice of one of our decorative glass options. 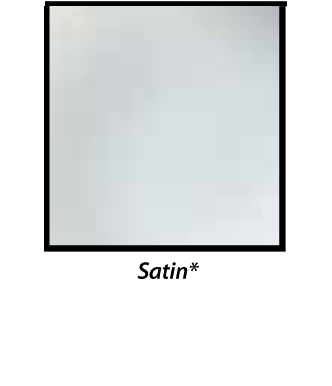 A classic look for older homes or contemporary houses. 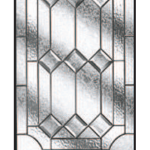 The Erewash is a traditional six panelled door suited to most homes. 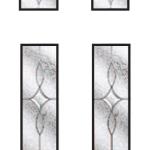 Whether you are choosing a door for a new build or a classic townhouse, The Erewash is an obvious choice. 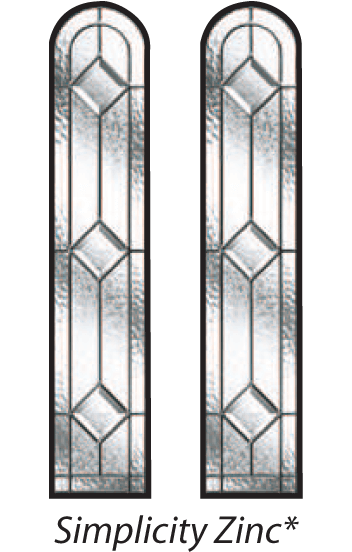 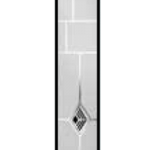 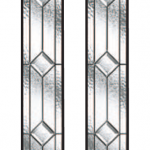 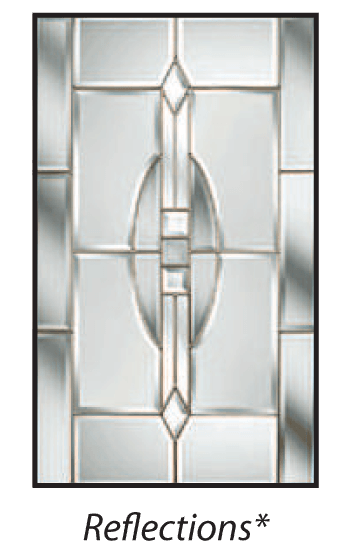 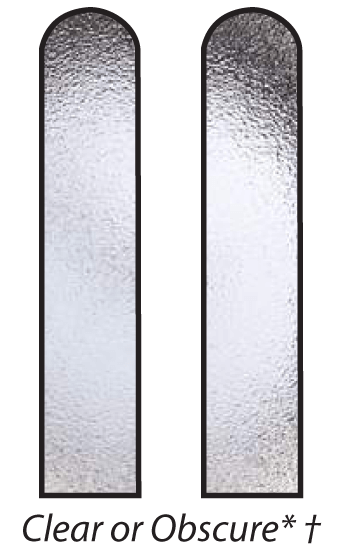 The Lathkill is our popular half glazed door offering. 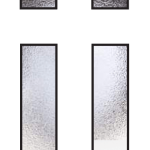 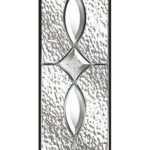 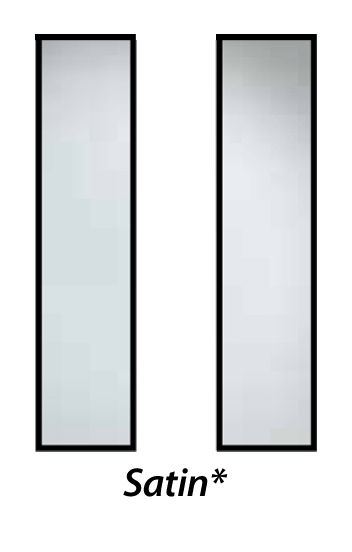 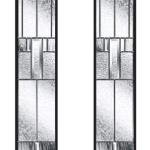 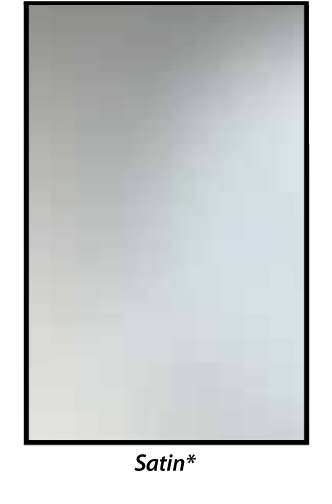 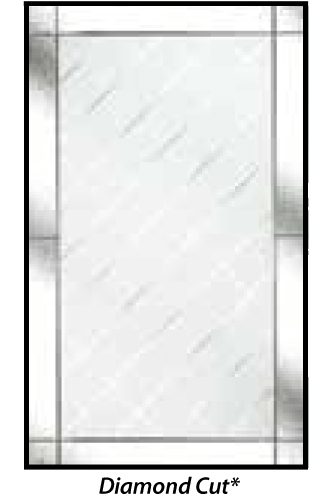 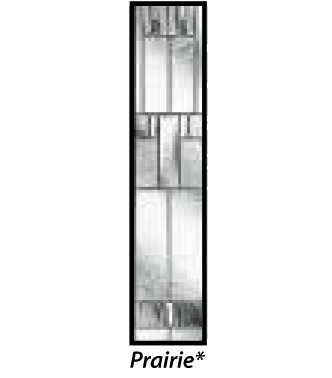 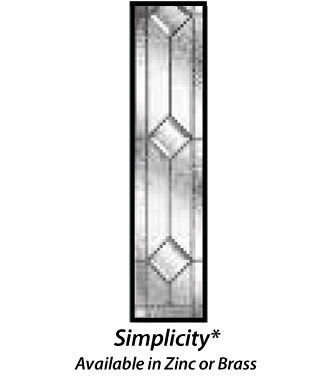 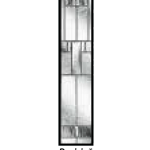 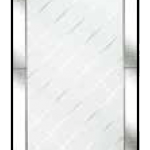 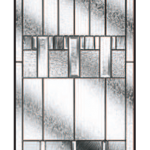 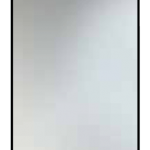 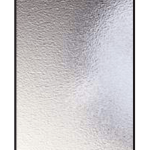 Allowing light to flood into the room beyond, this stunning door option may also be personalised with a decorative glazing panel of your choice. 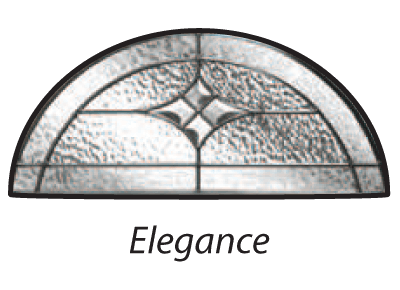 The elegant arched window of The Beeston provides beautiful styling with the practical benefits of plentiful daylight. 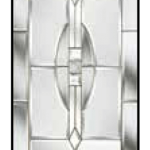 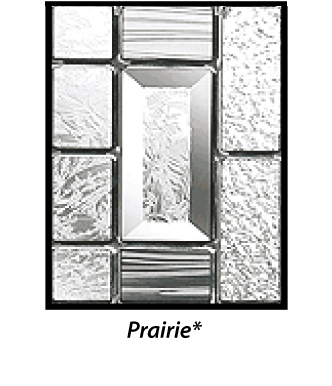 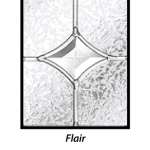 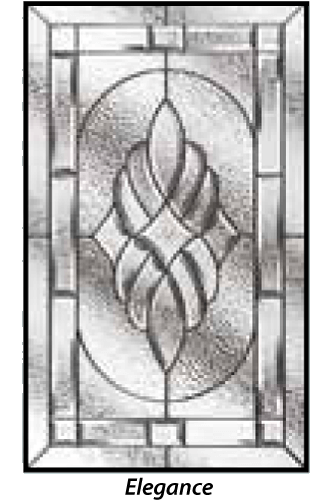 Make the style your own with a choice of decorative glass. 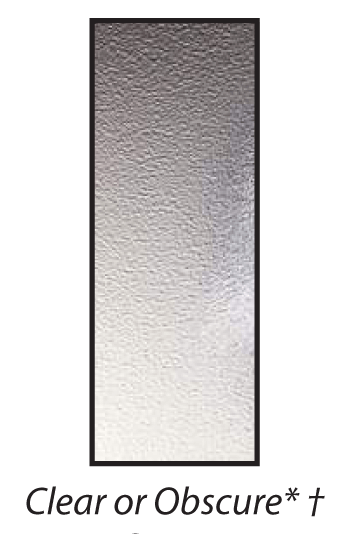 The Wye has a rustic appearance with all the benefits of a modern composite door. 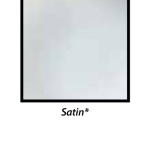 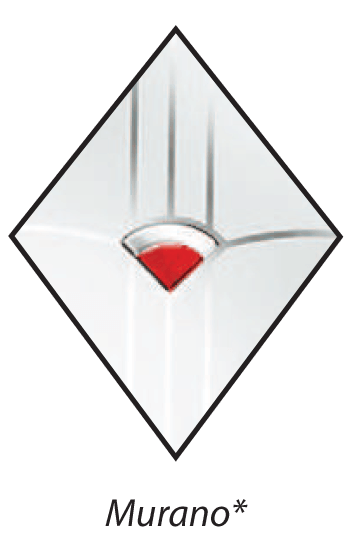 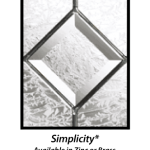 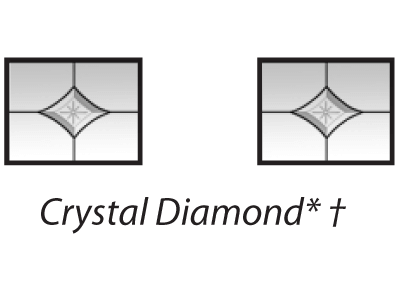 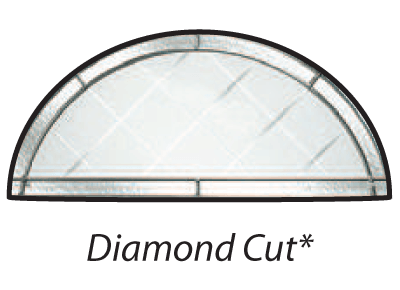 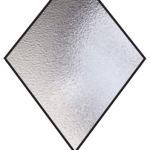 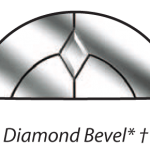 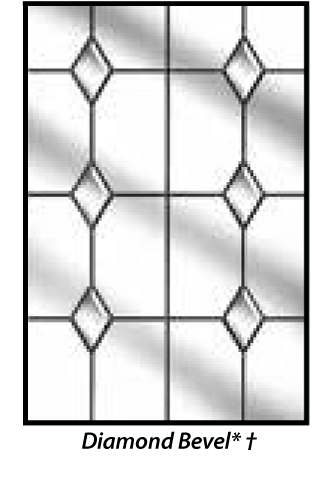 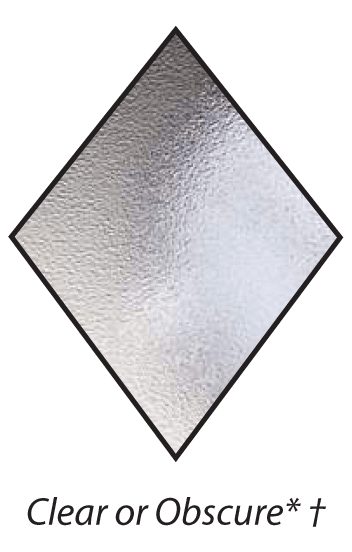 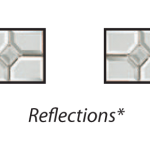 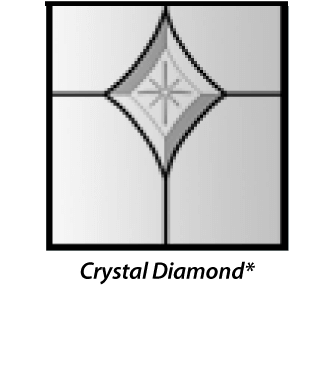 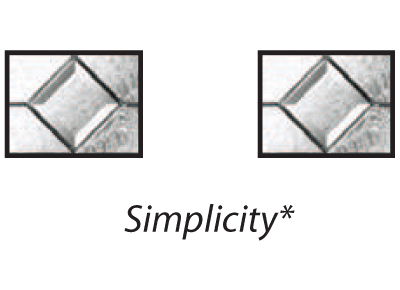 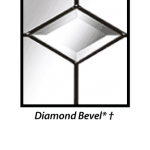 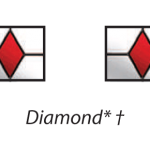 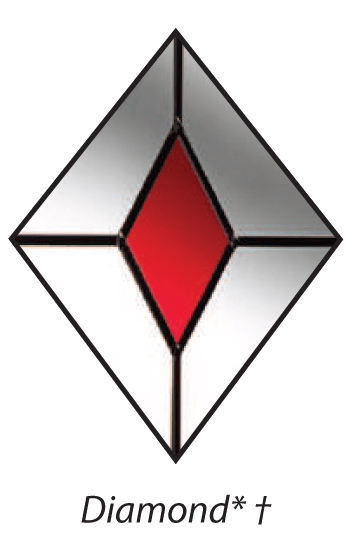 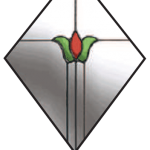 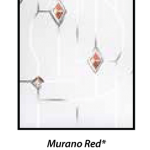 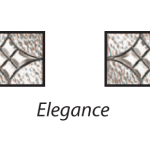 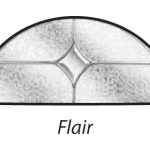 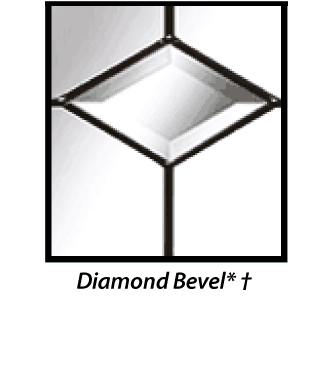 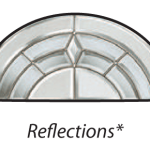 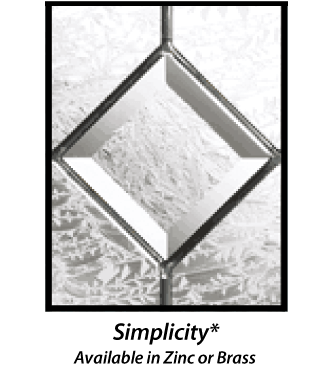 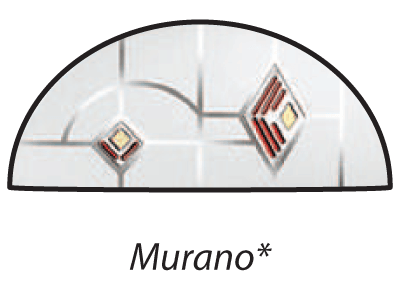 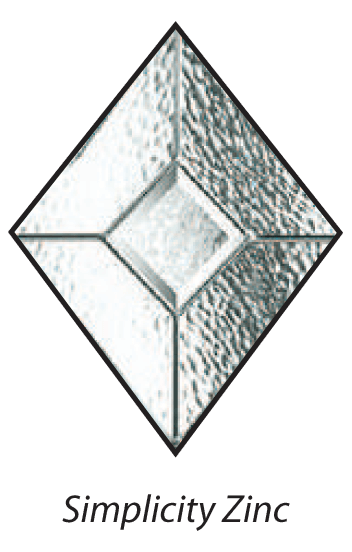 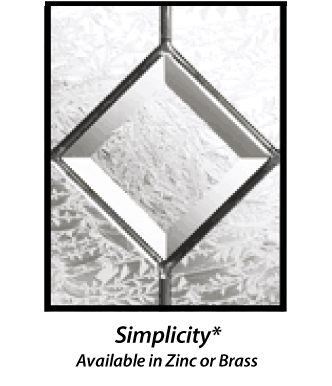 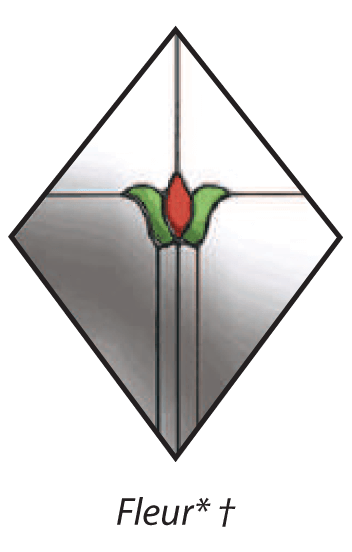 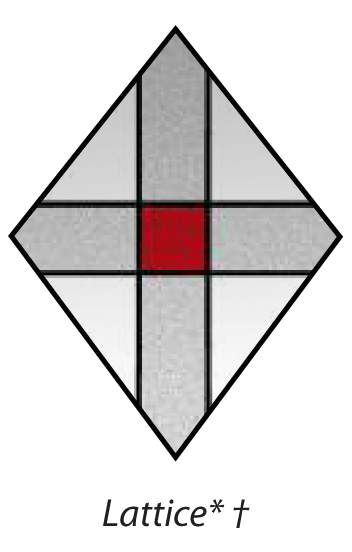 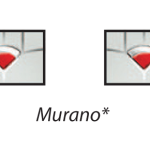 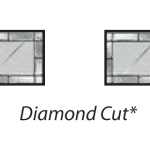 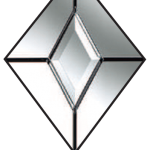 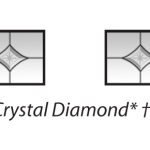 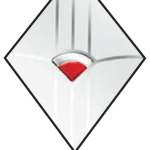 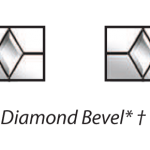 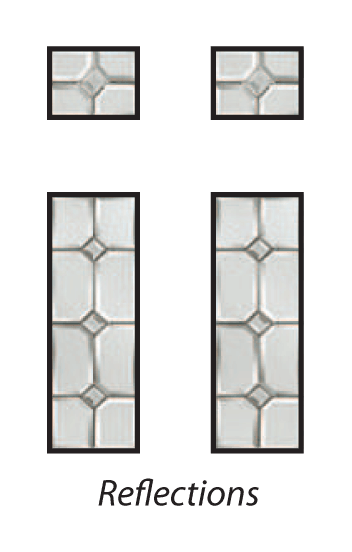 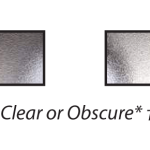 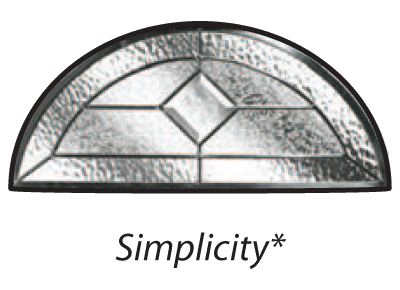 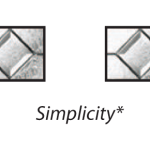 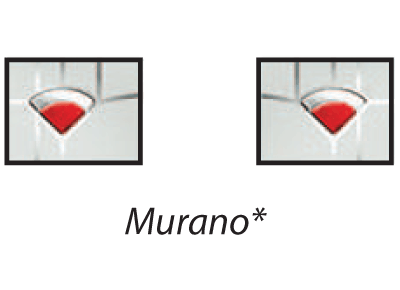 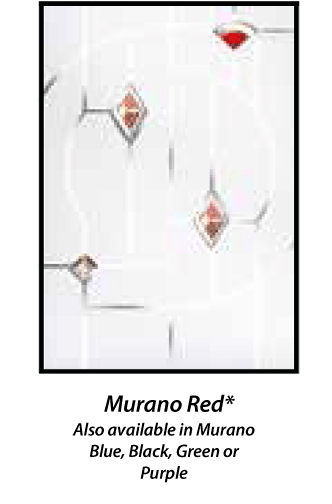 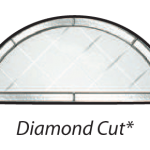 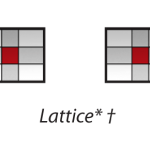 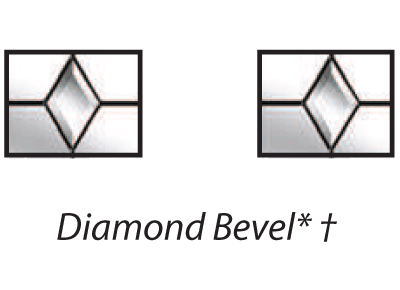 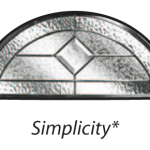 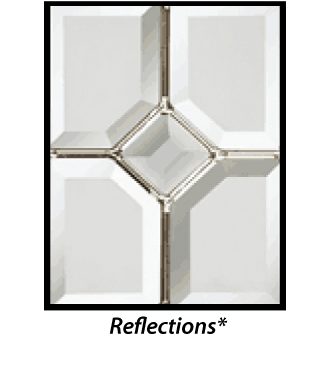 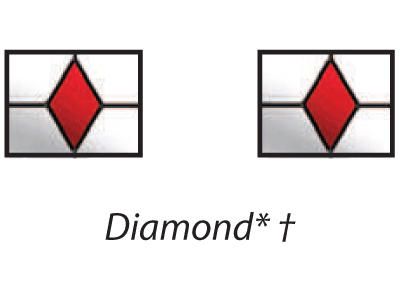 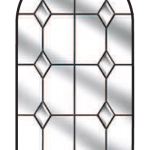 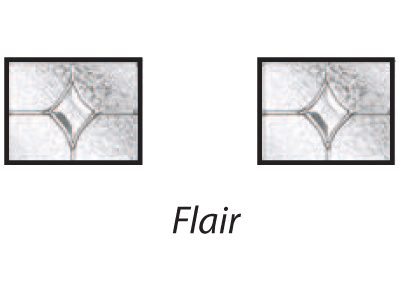 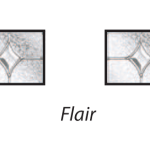 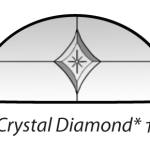 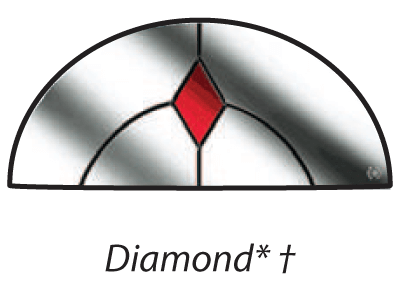 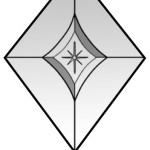 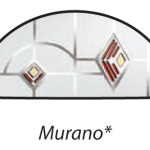 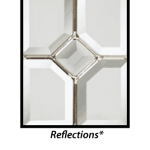 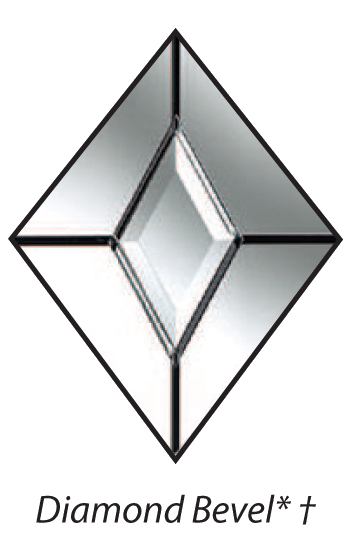 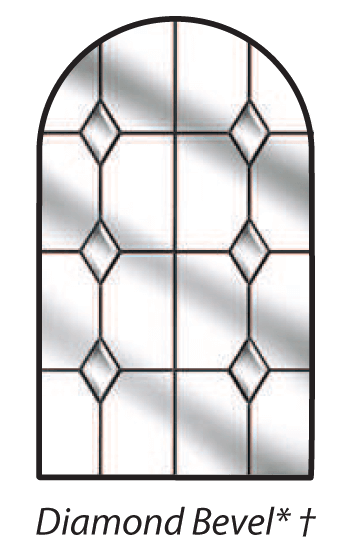 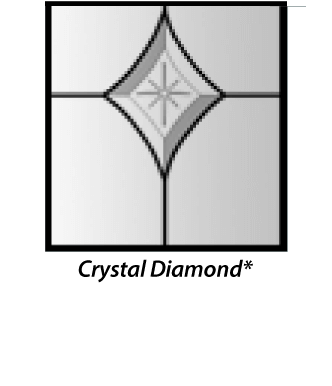 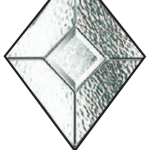 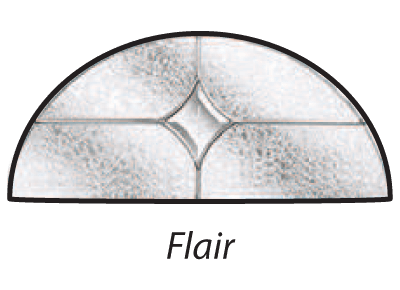 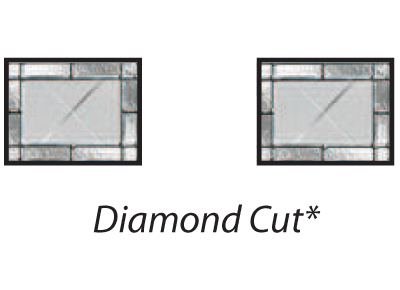 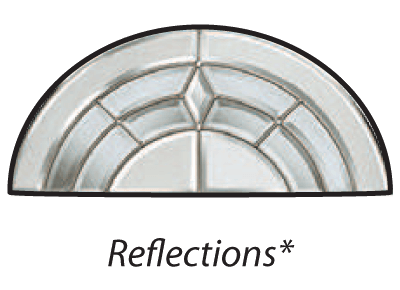 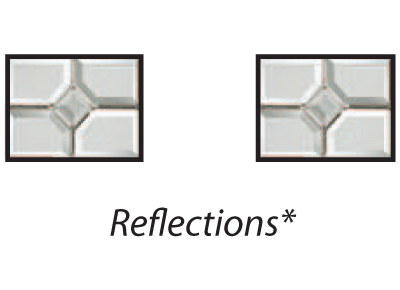 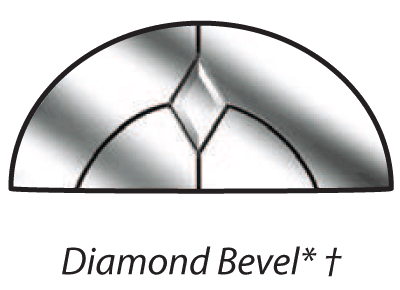 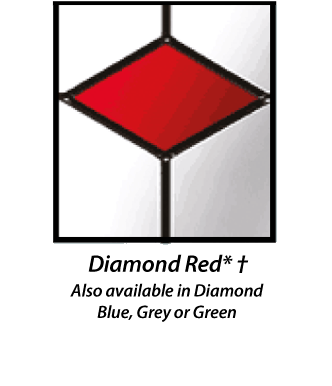 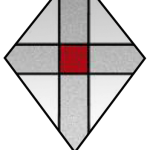 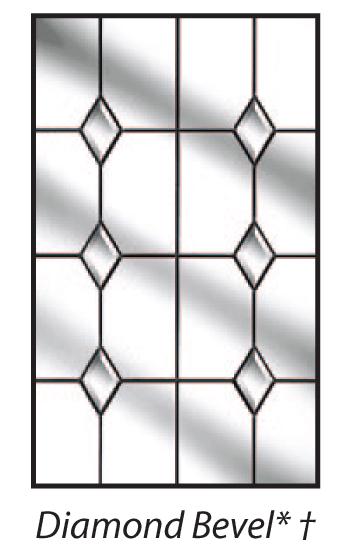 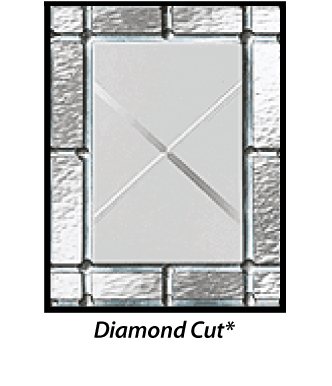 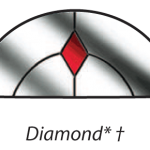 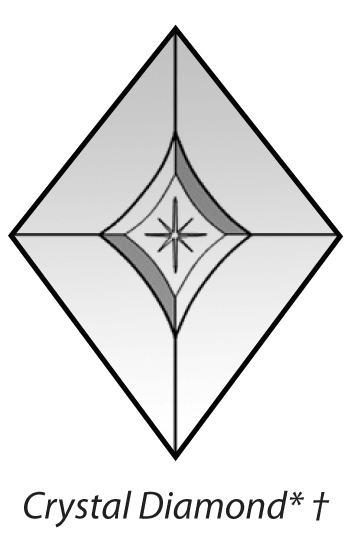 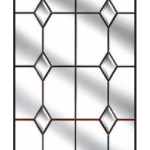 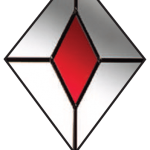 The diamond shaped glazed panel can be enhanced with a number of glazing options. 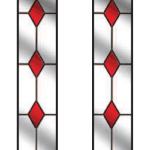 The Speedwall twins country cottage charm with clean modern lines. 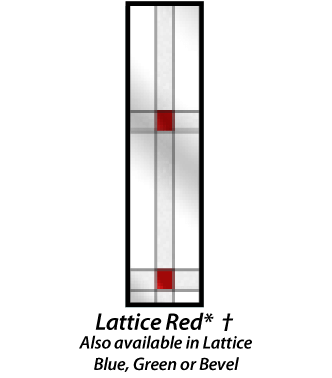 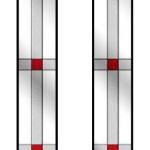 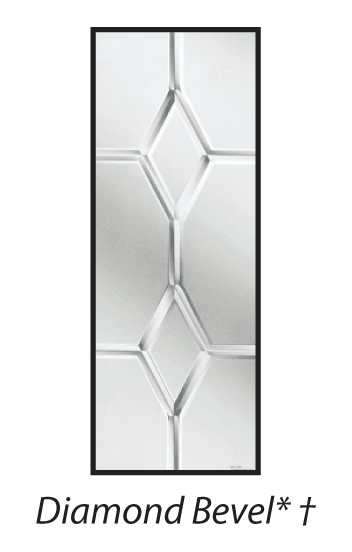 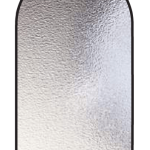 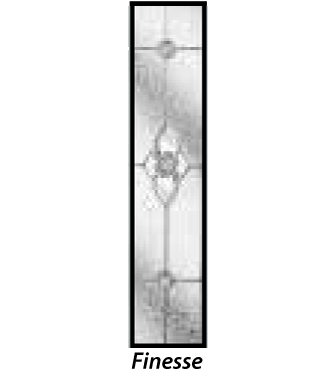 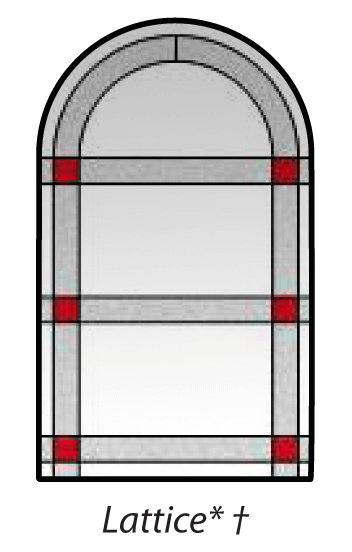 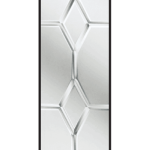 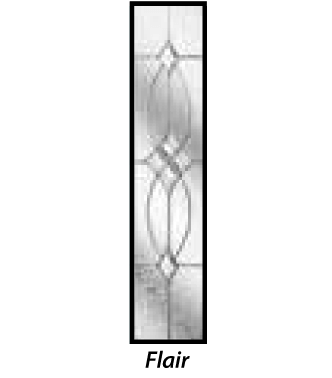 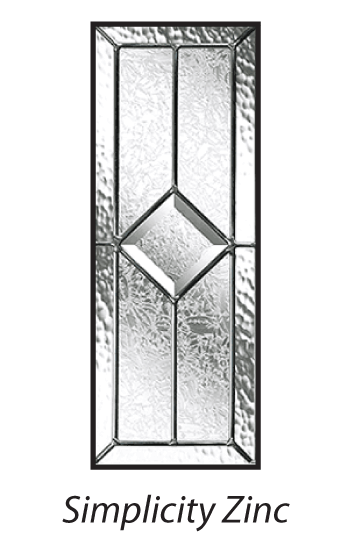 With a 'tongue and groove' finish and a small centrally-aligned glazing panel which can be adorned with a choice of decorative glass. 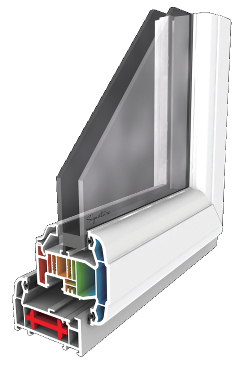 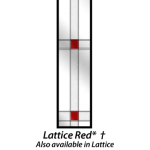 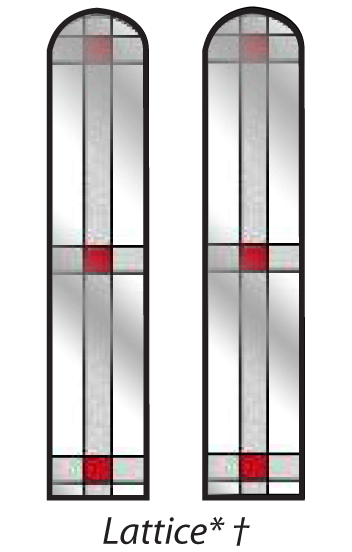 The unique singular, long glass pane of The Shardlow provides minimalist lines with the practical benefits of natural light. 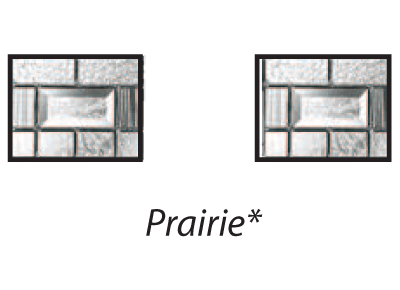 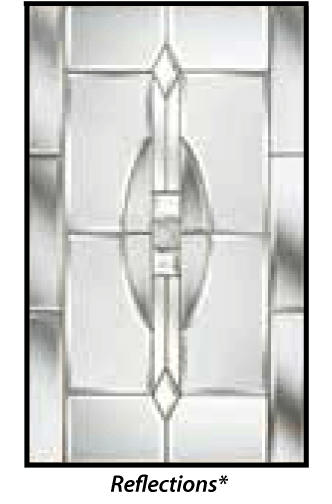 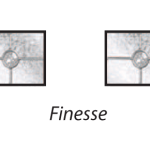 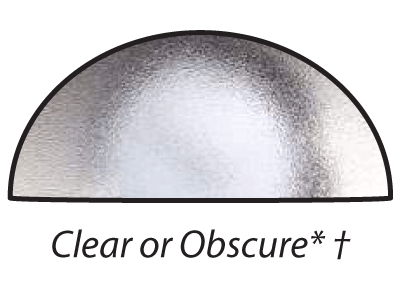 Make the style your own with a choice of plain or decorative glass. 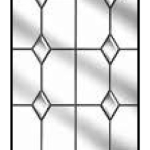 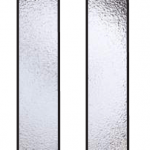 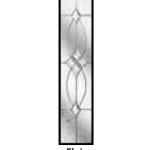 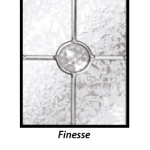 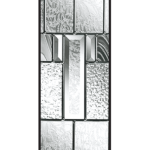 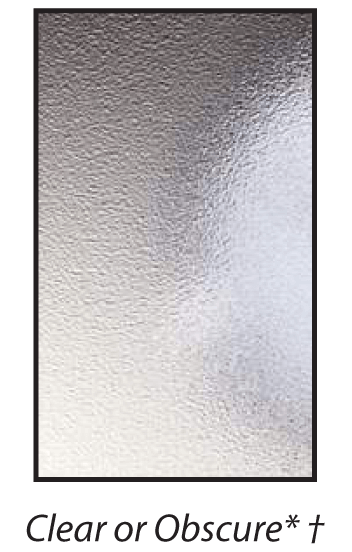 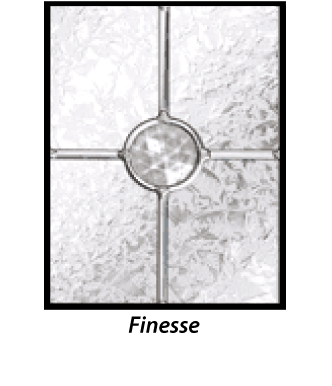 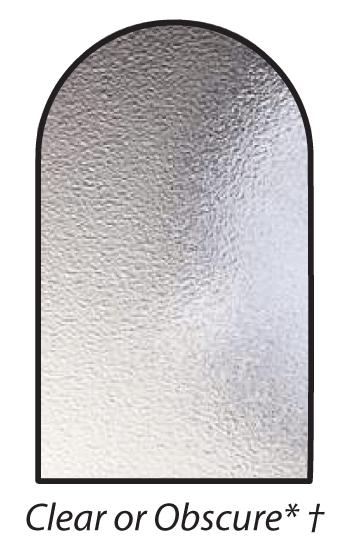 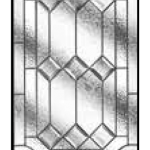 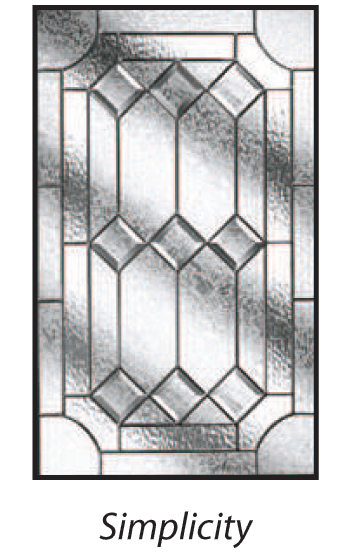 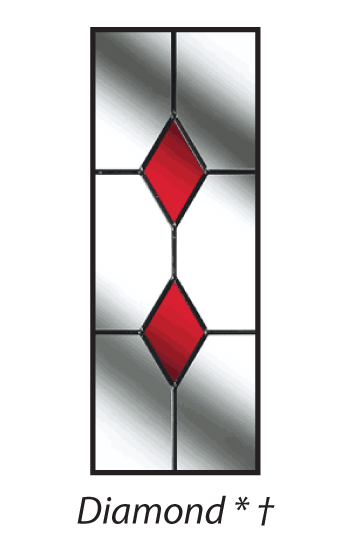 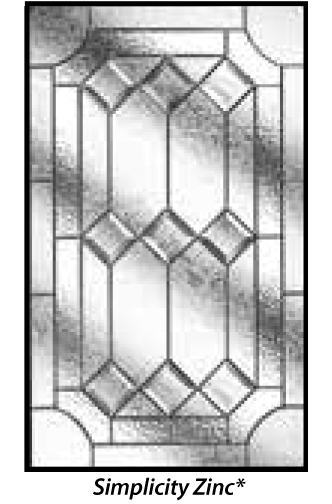 The split glazed panel of The Repton allows for a wide choice of both plain or decorative glass designs to provide a contemporary look to the entrance of your home. 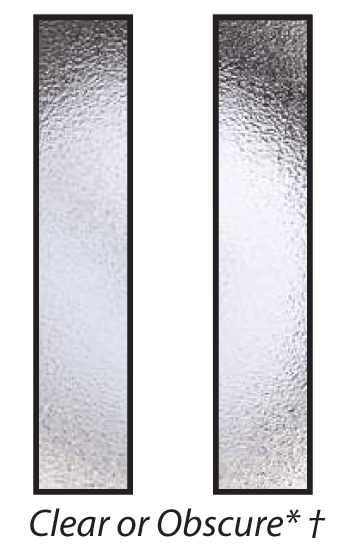 The modern, elegant look of The Farndon and its three glazed panels is as contemporary as it is stylish. 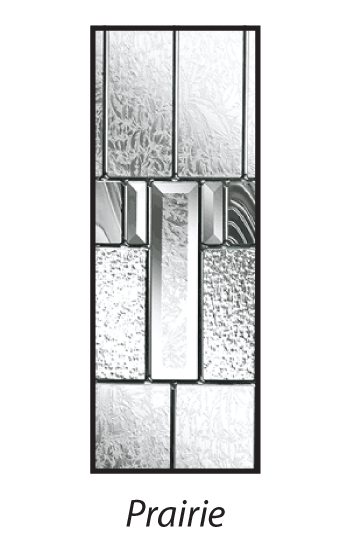 Make a stunning statement with this modern look. The clean lines of The Milton provide contemporary styling while the four glazed panels can accommodate both the need for privacy and allow daylight into your home. 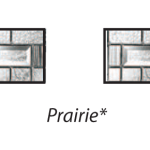 The simple tongue and groove design of The Dearne makes it the perfect choice for both urban and rural settings. 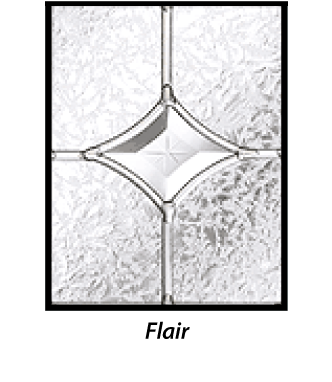 With maximum levels of potential sunlight, this style is suited to all locations. 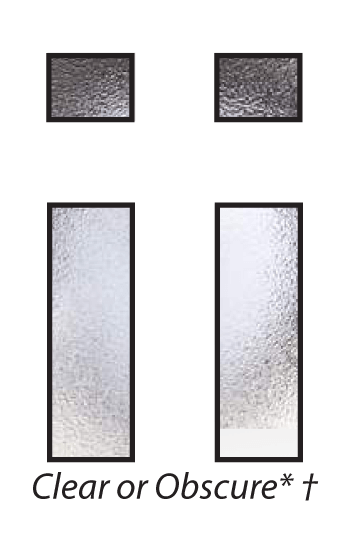 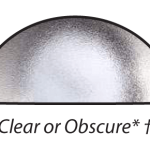 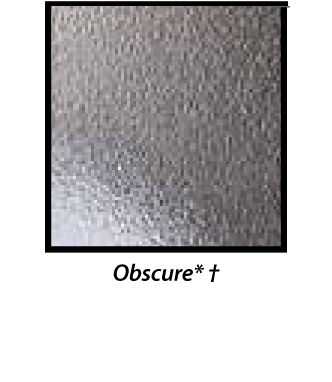 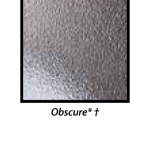 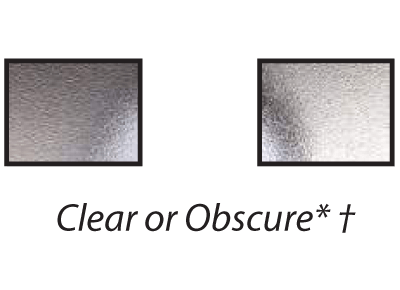 The Ogston has a homely 'tongue and groove' finish that makes it ideal for either front or rear door applications. This option comes highly recommended as a non-glazed alternative to the ever popular Speedwell.